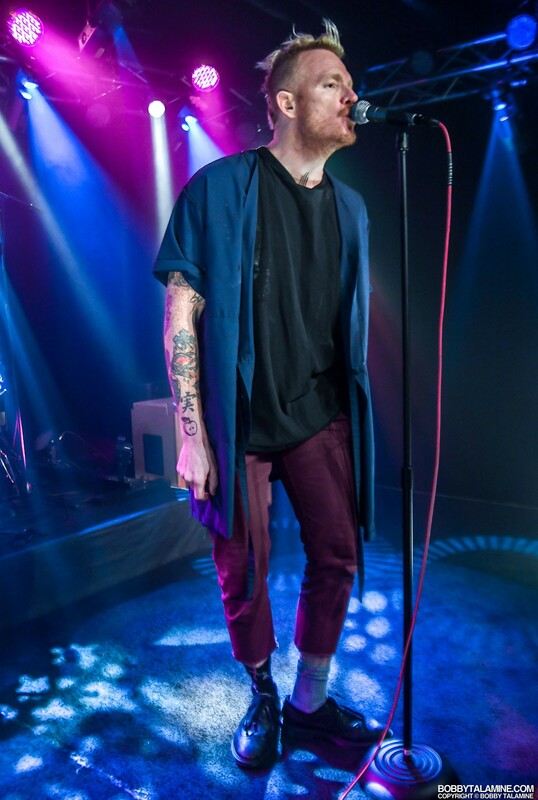 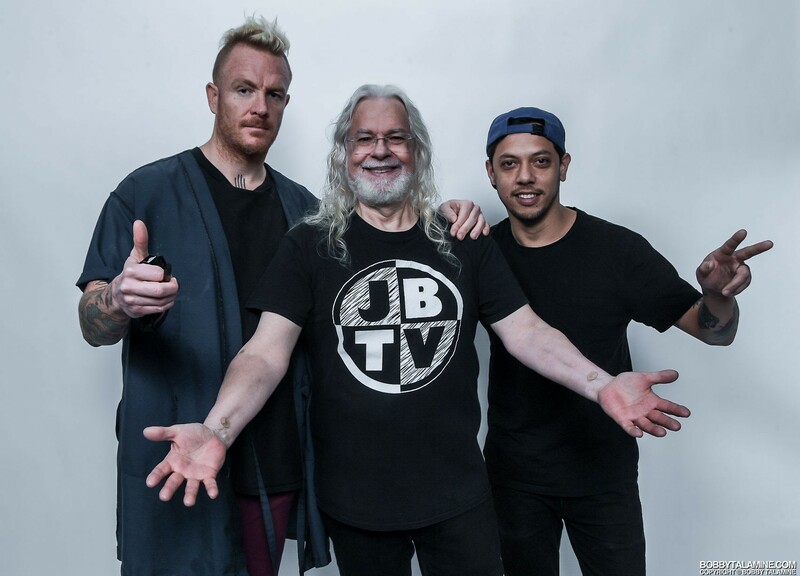 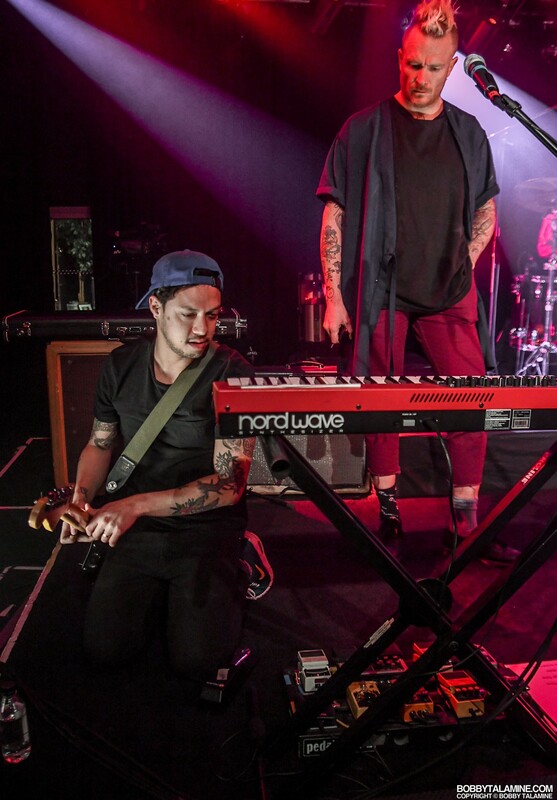 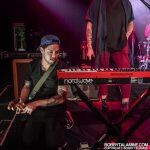 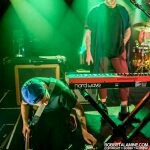 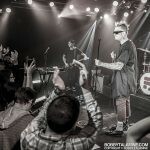 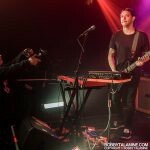 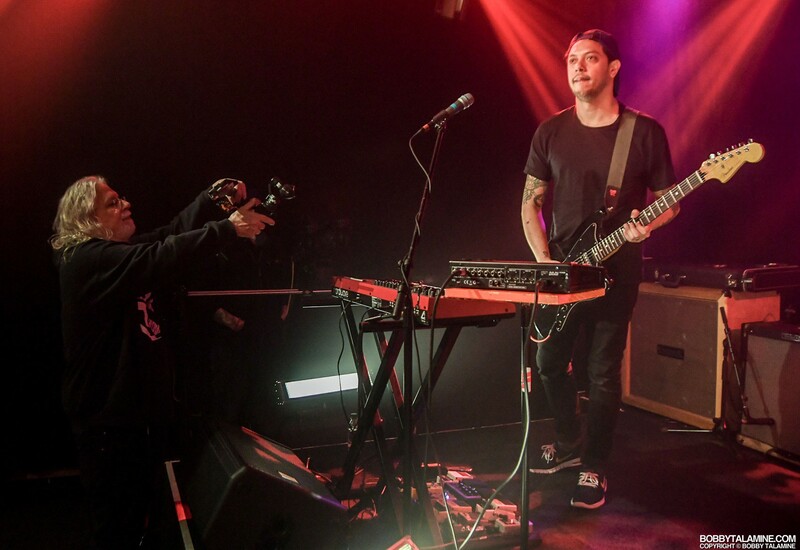 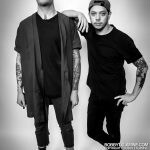 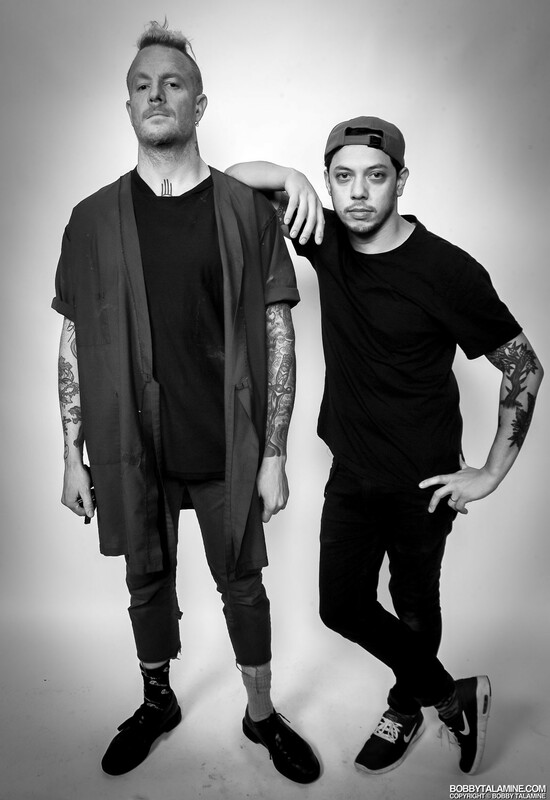 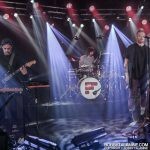 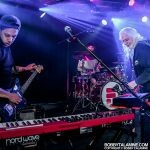 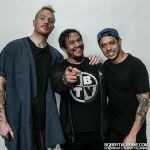 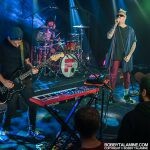 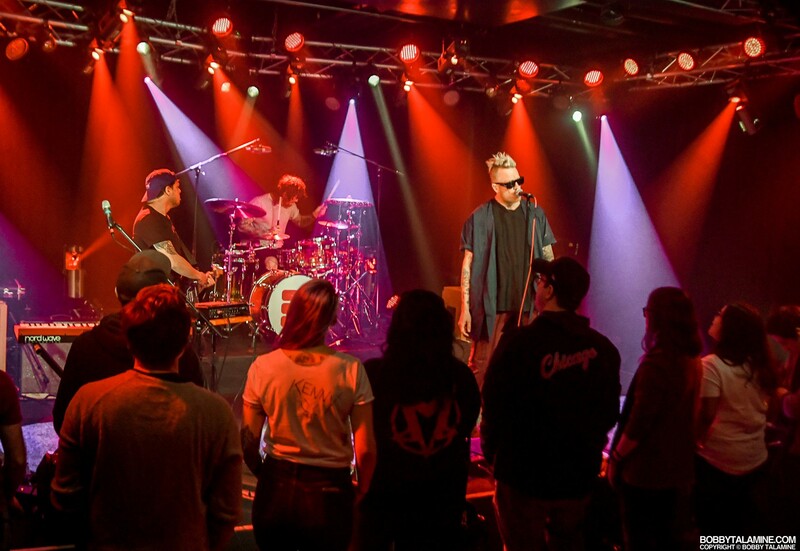 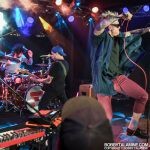 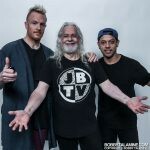 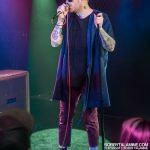 Los Angeles based Synth Pop duo Fitness, consisting of Kenny Carkeet and Max Collins, graced our stage at JBTV Music Television on Wednesday, performing for an intimate crowd and playing six songs off their current release “Karate”. 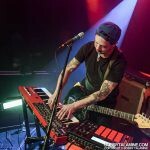 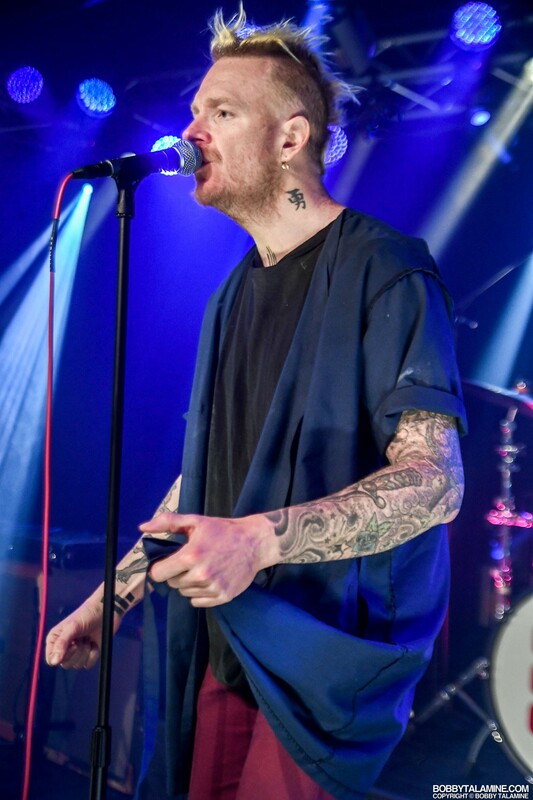 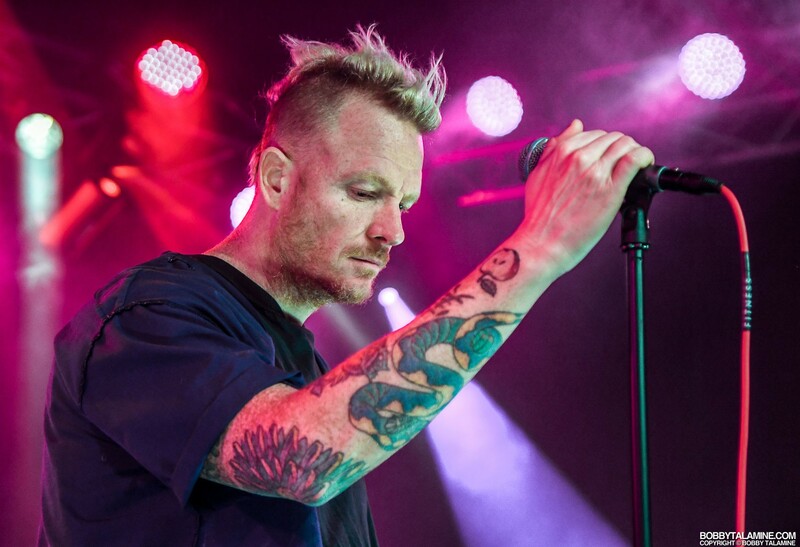 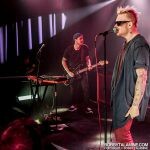 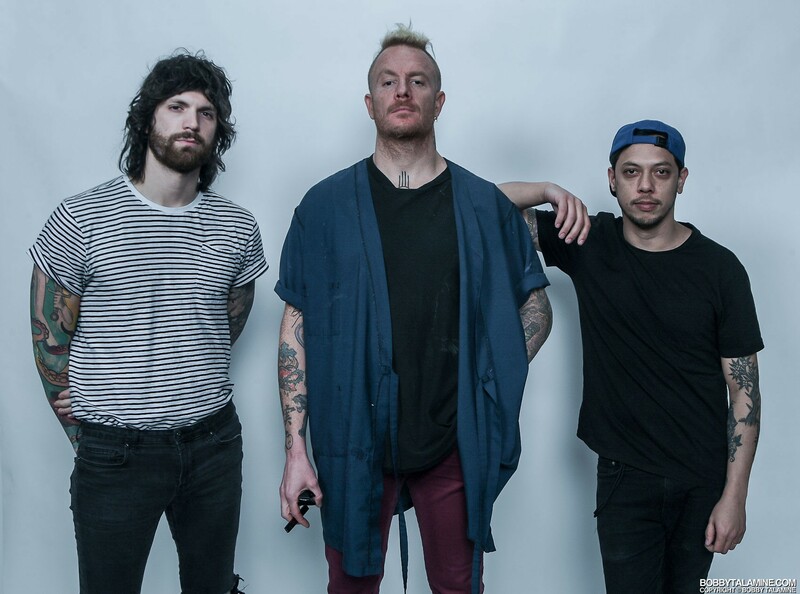 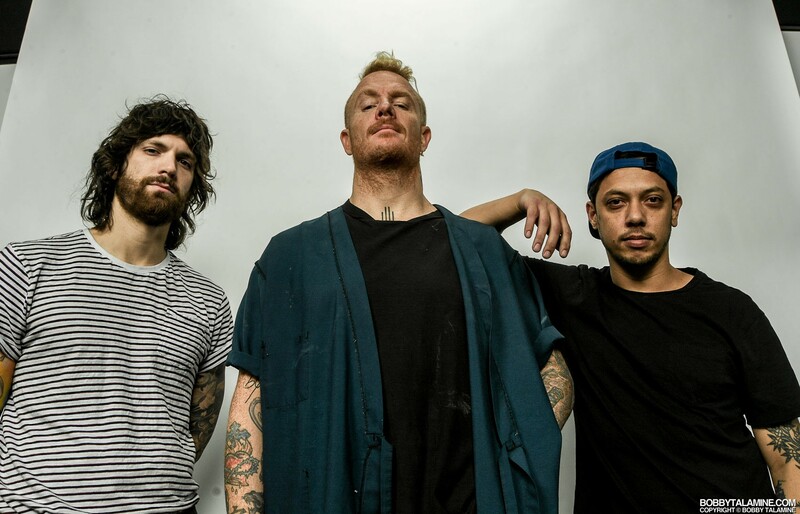 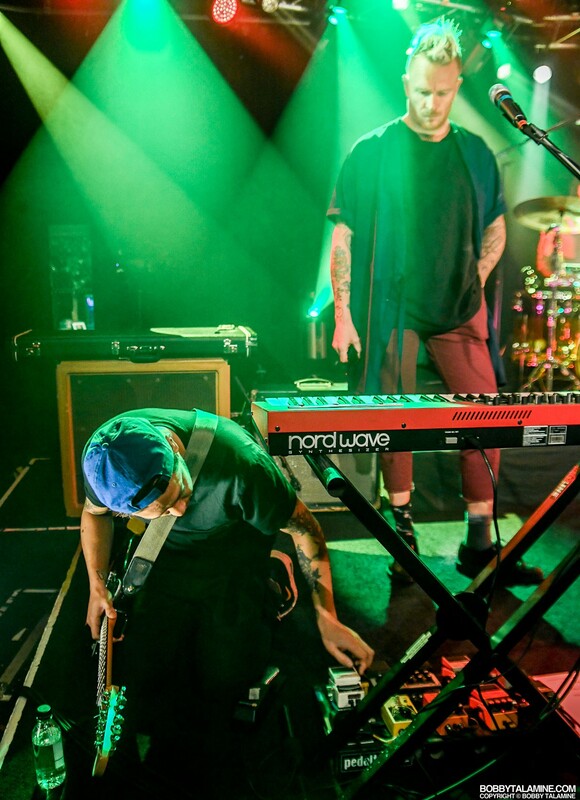 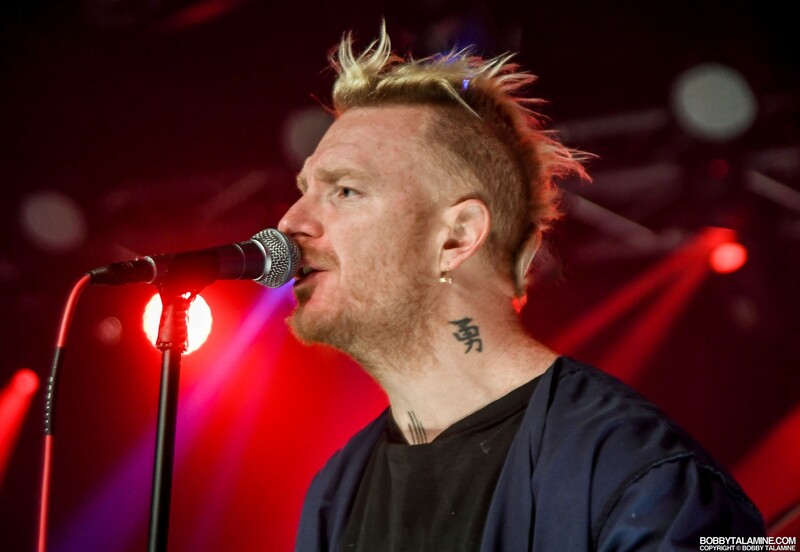 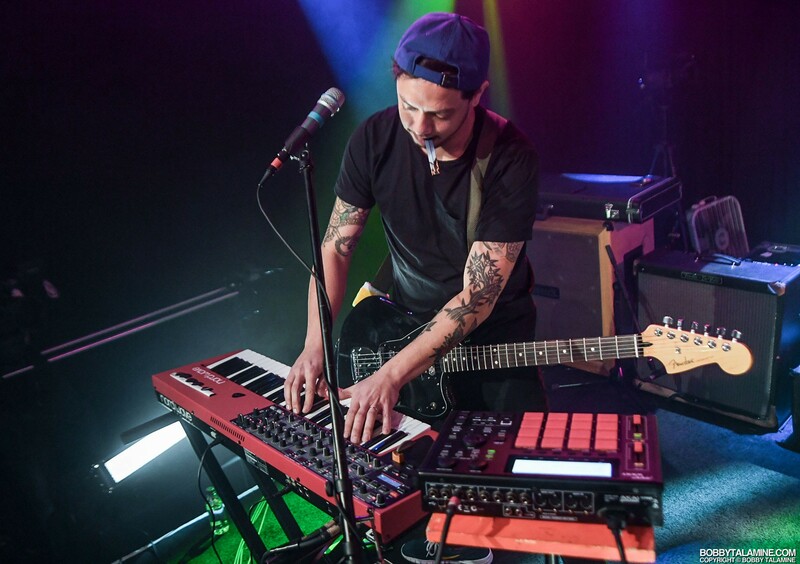 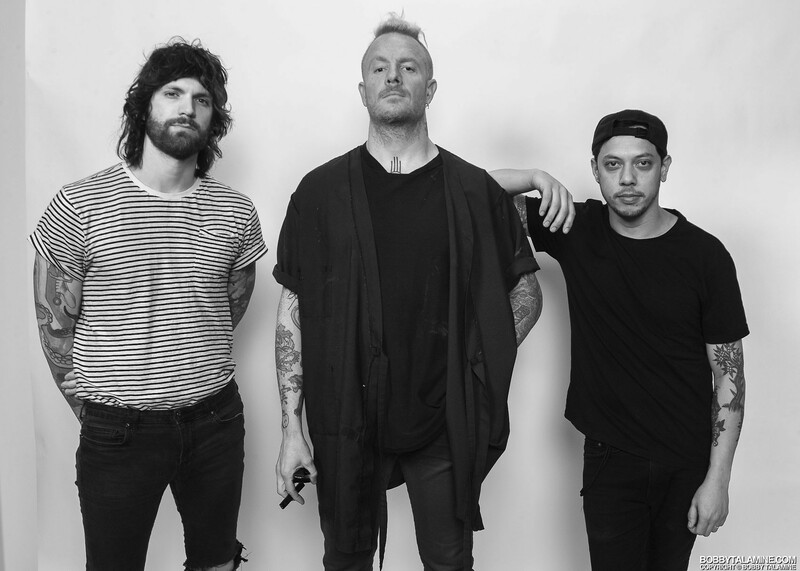 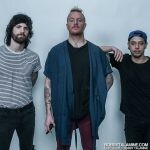 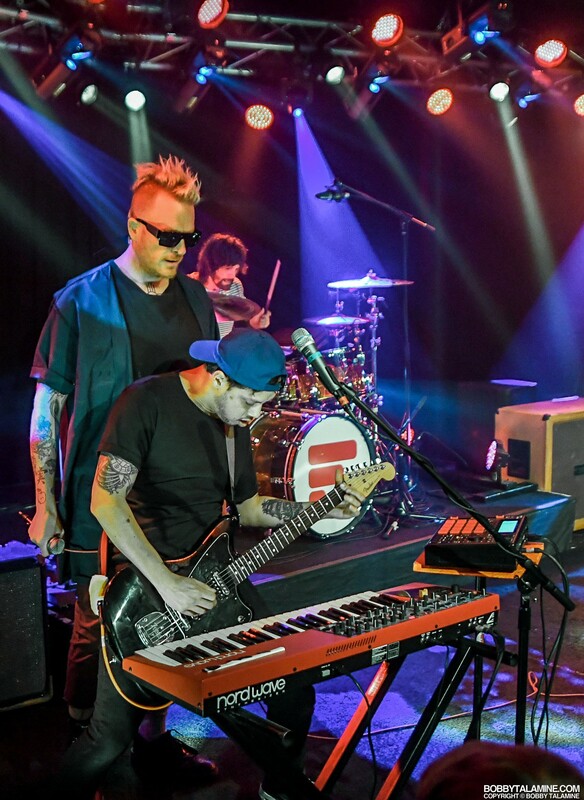 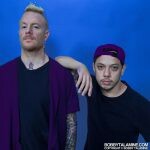 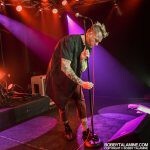 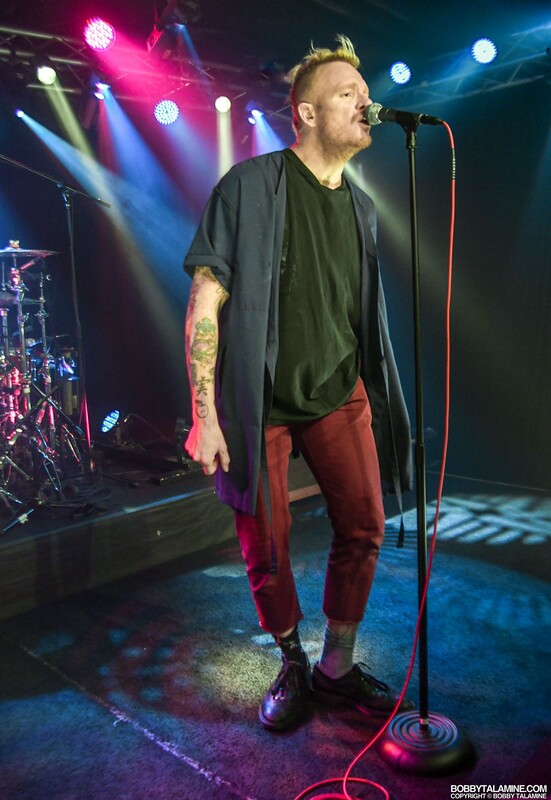 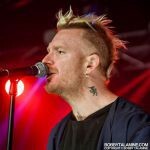 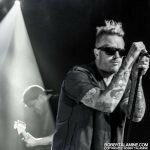 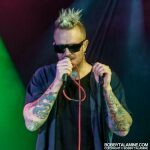 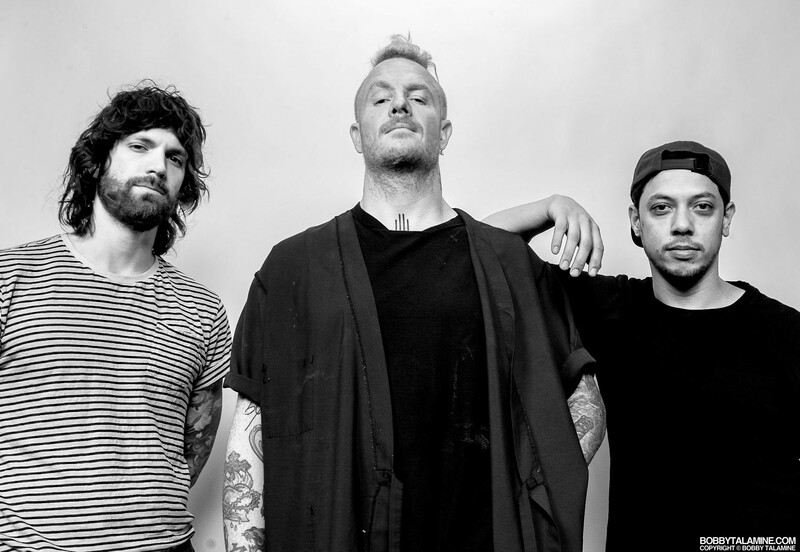 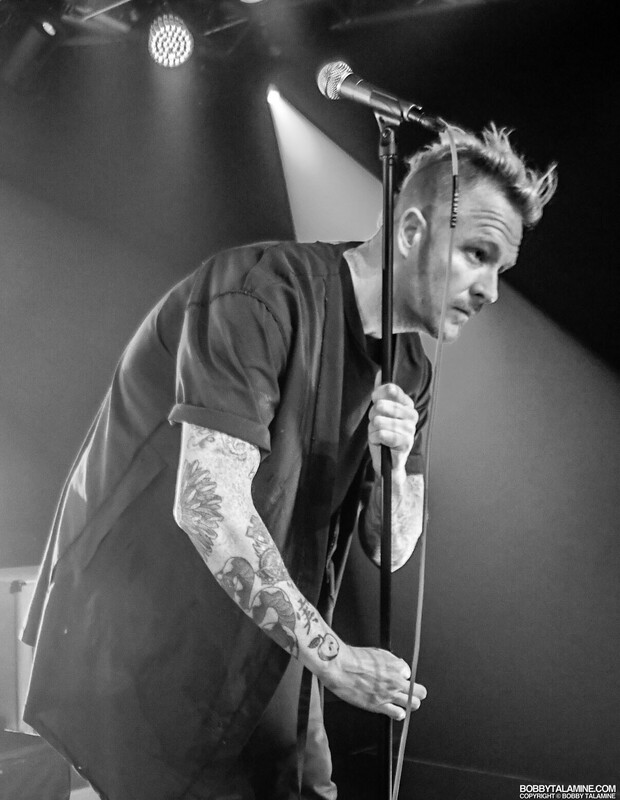 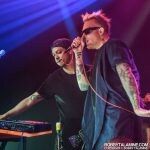 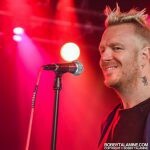 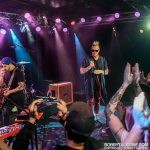 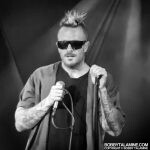 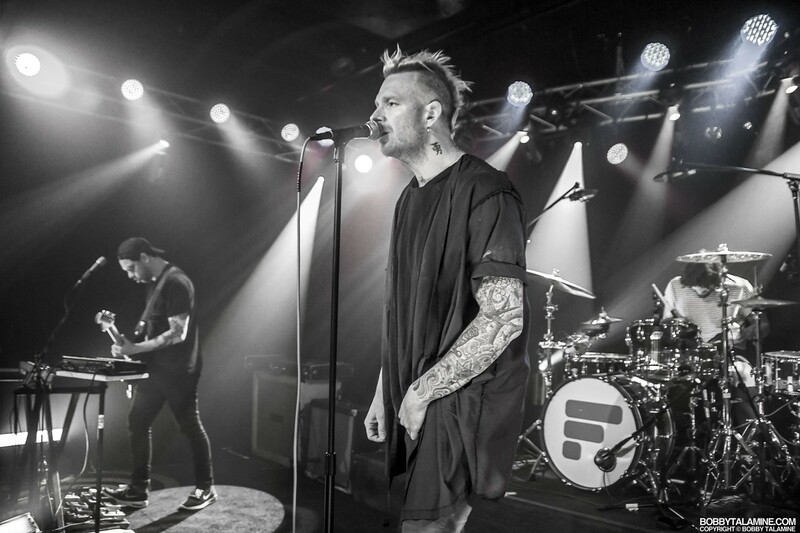 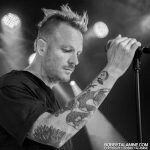 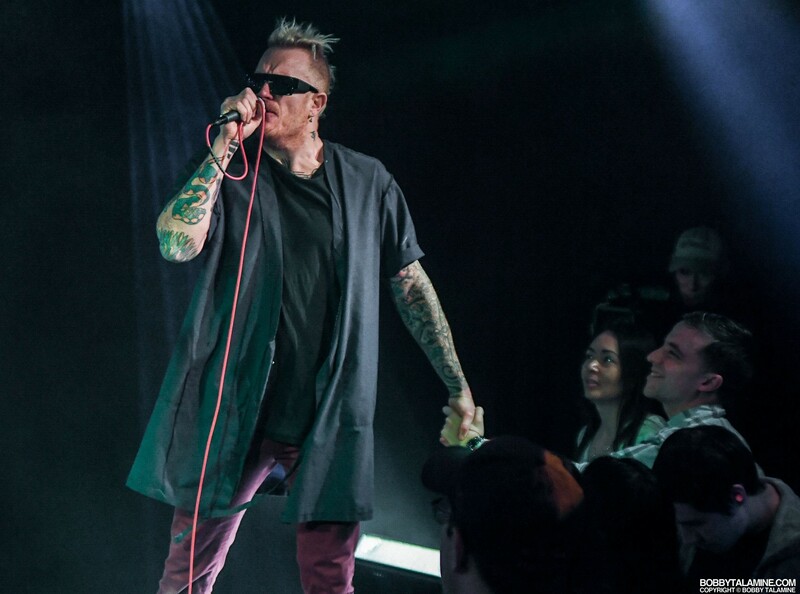 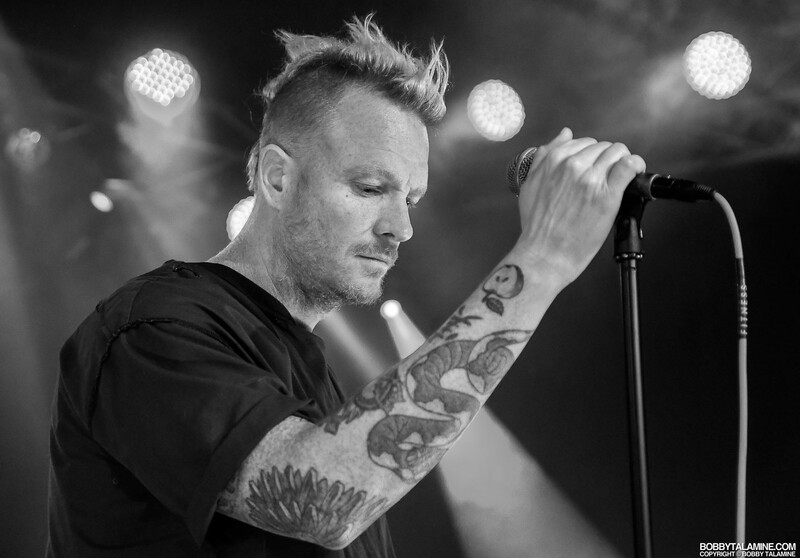 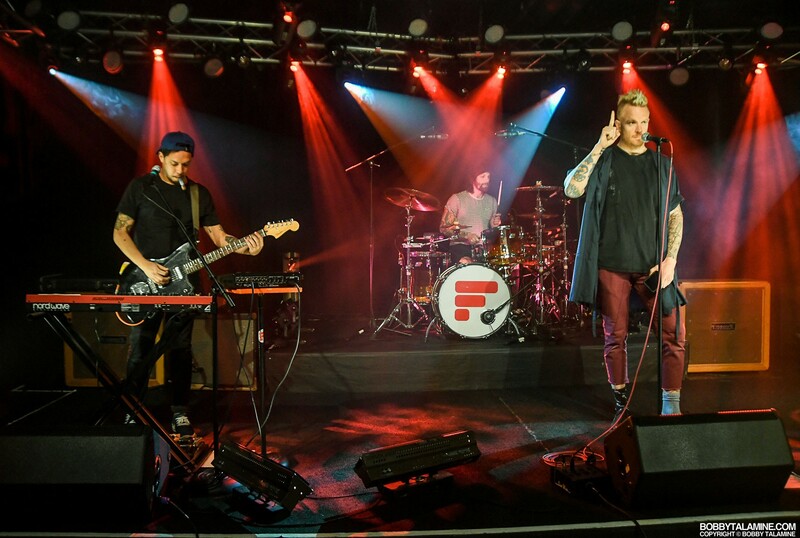 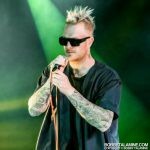 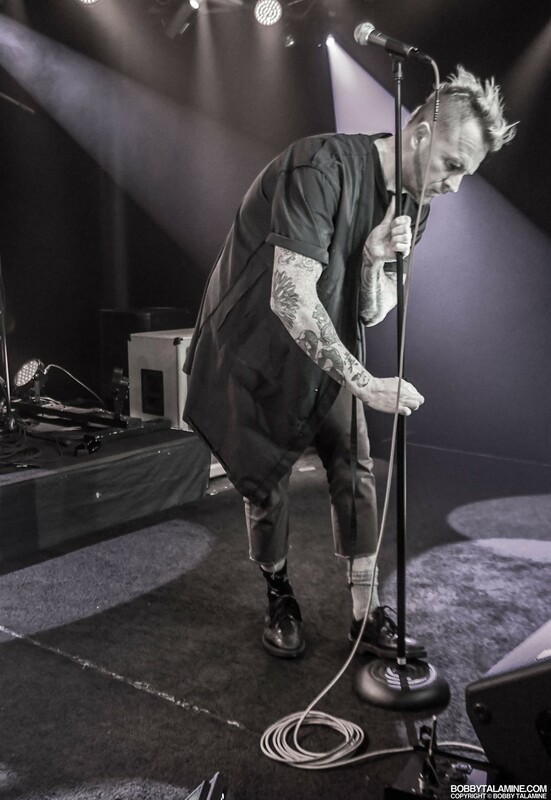 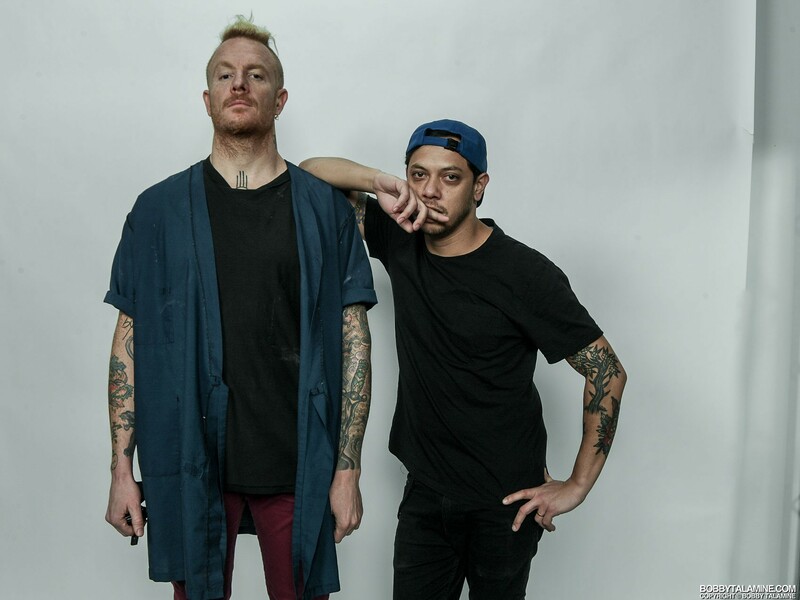 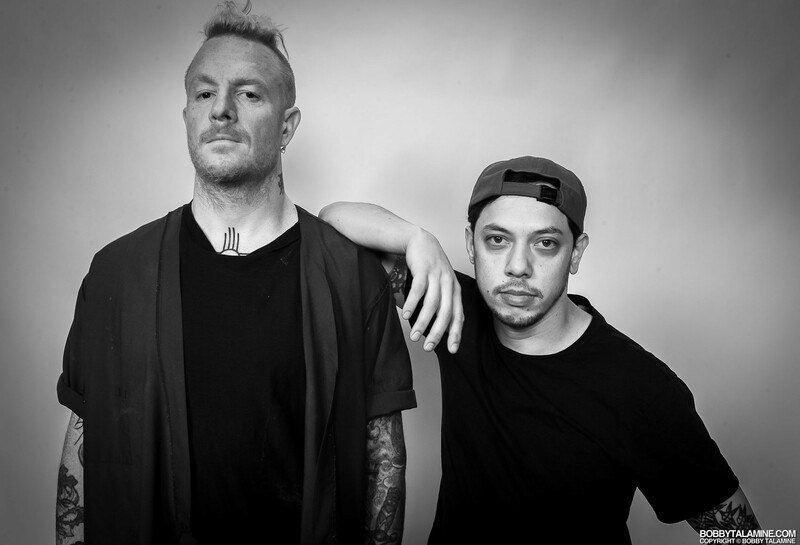 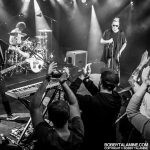 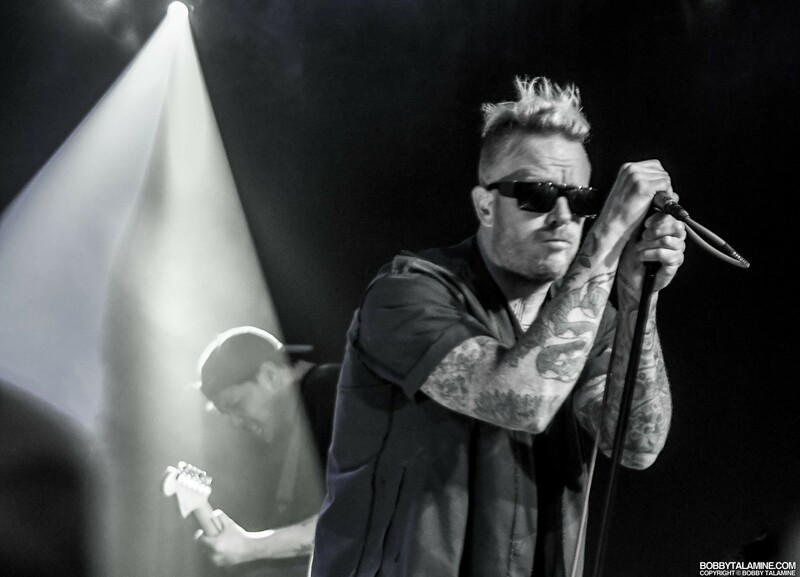 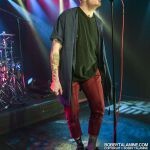 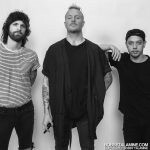 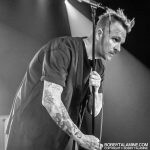 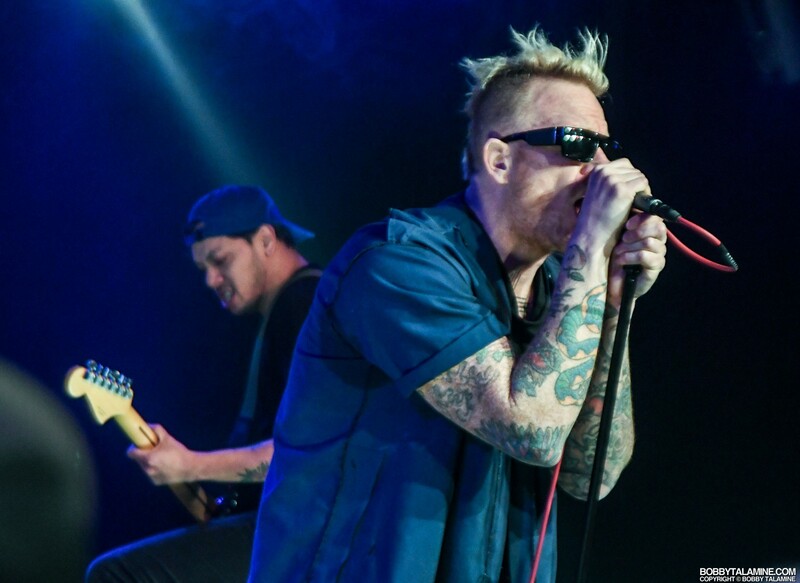 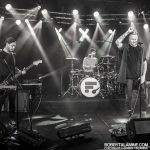 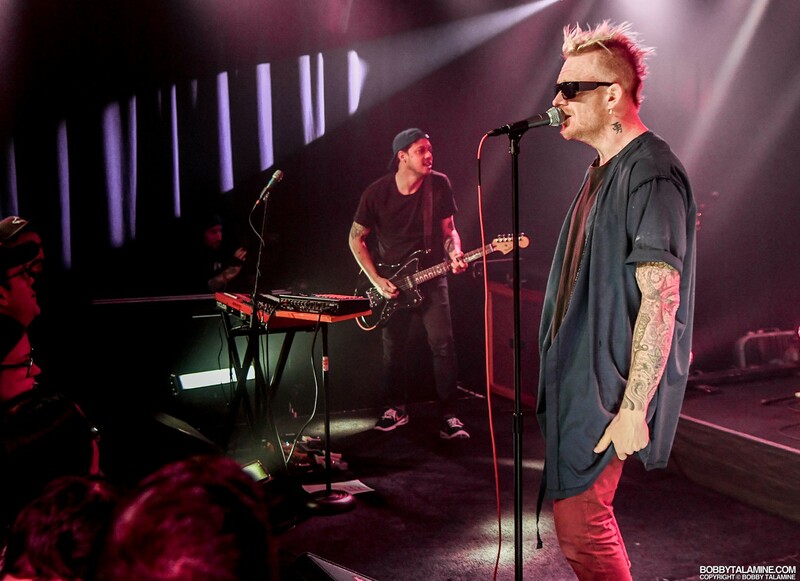 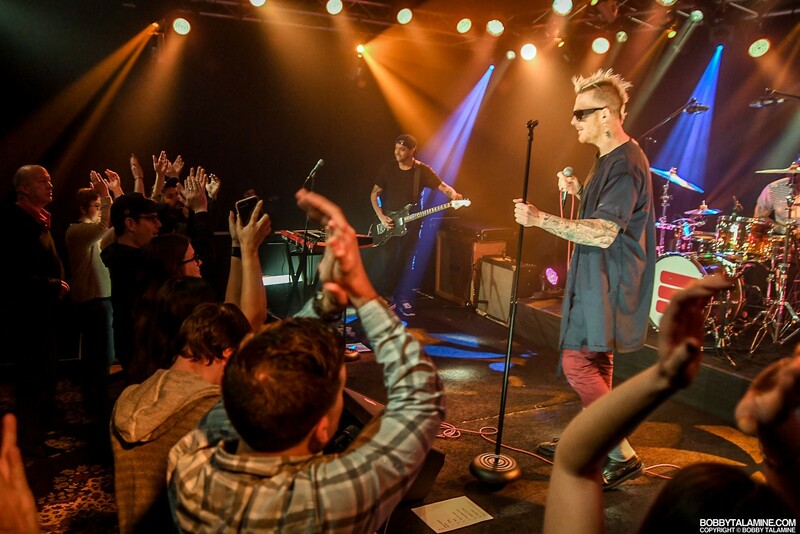 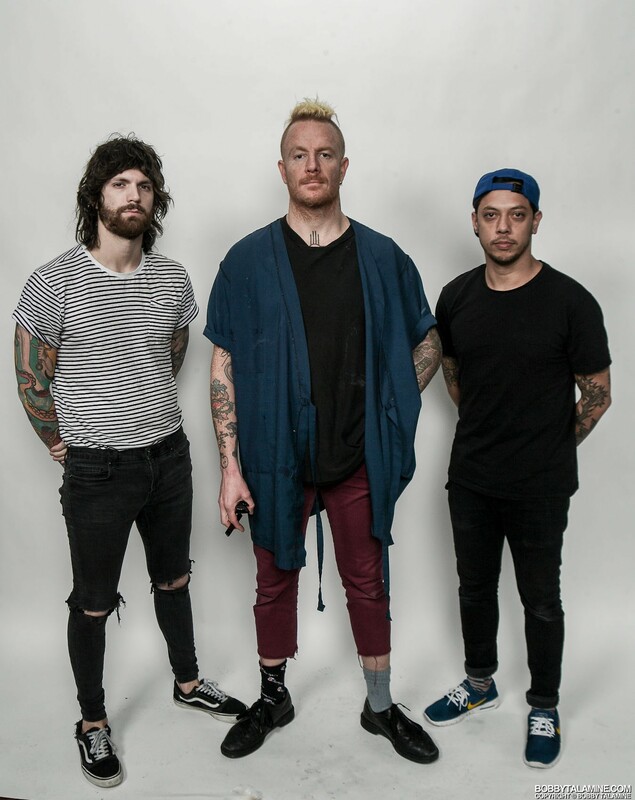 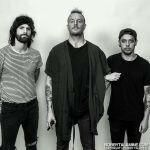 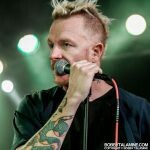 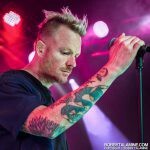 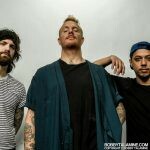 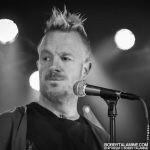 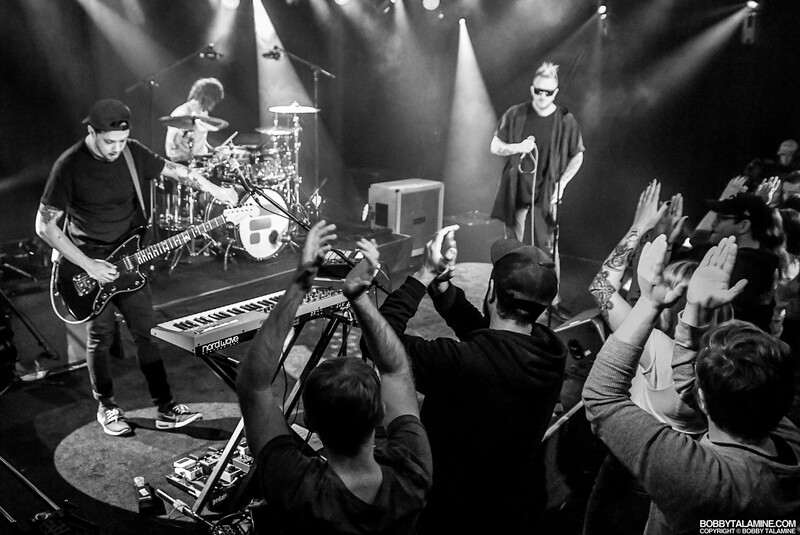 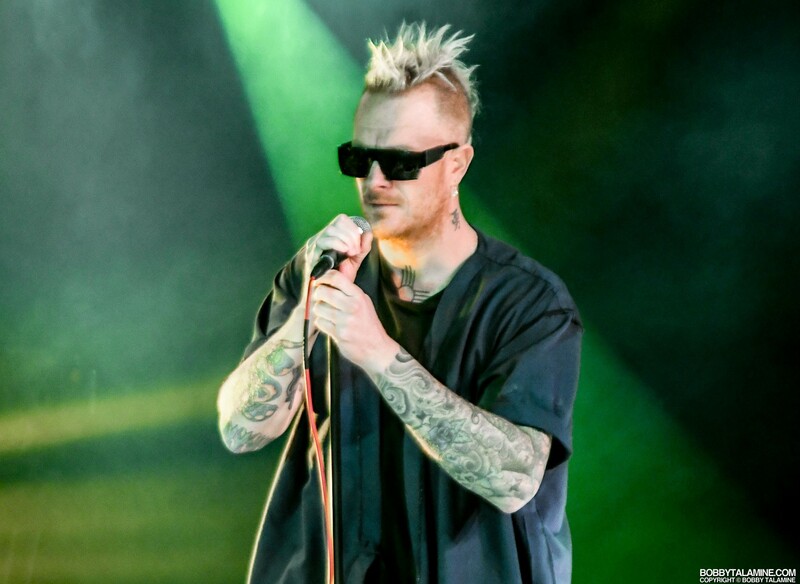 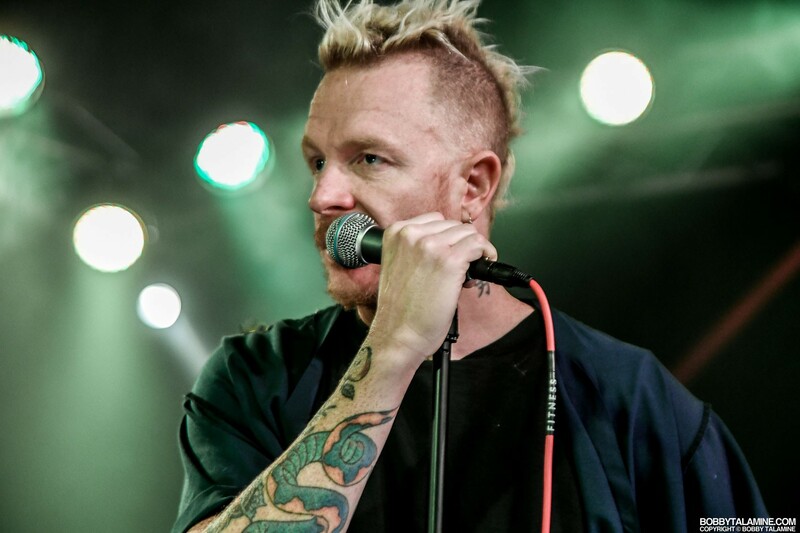 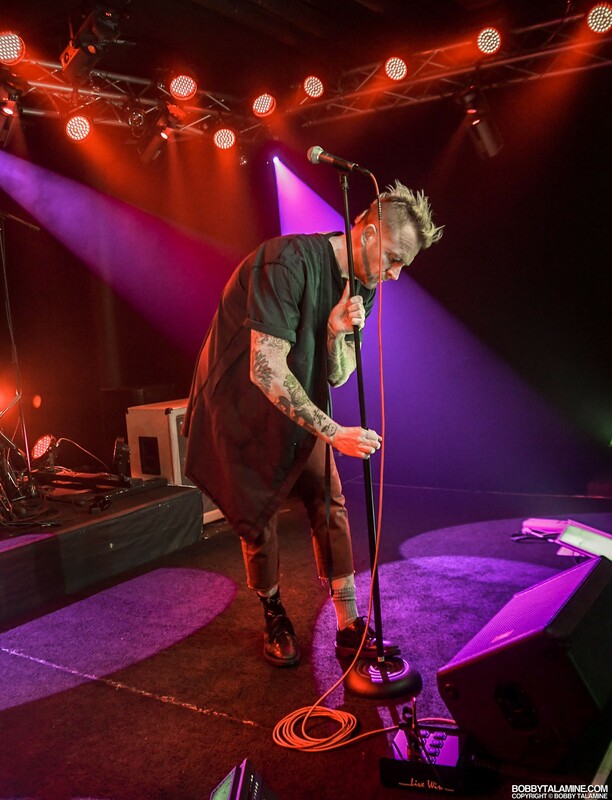 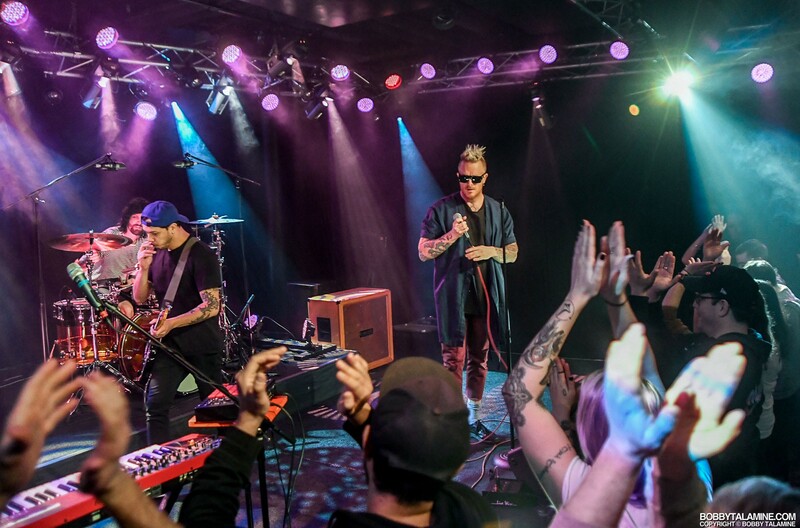 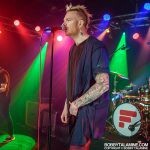 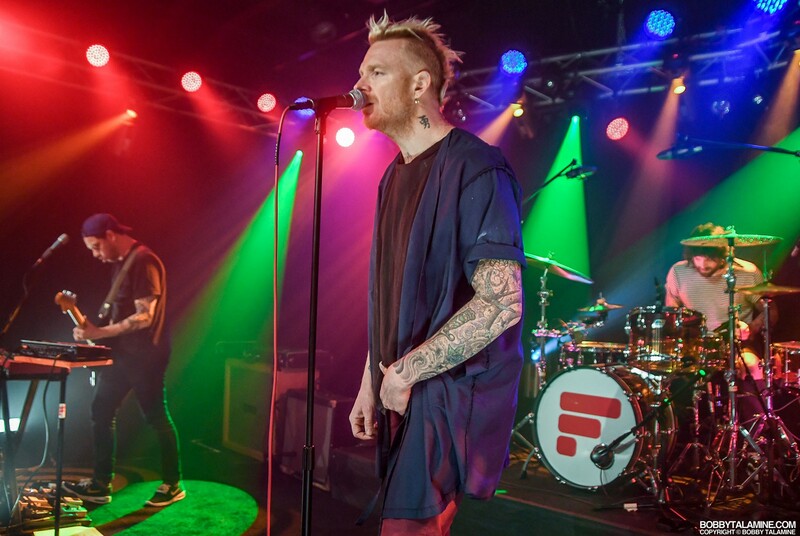 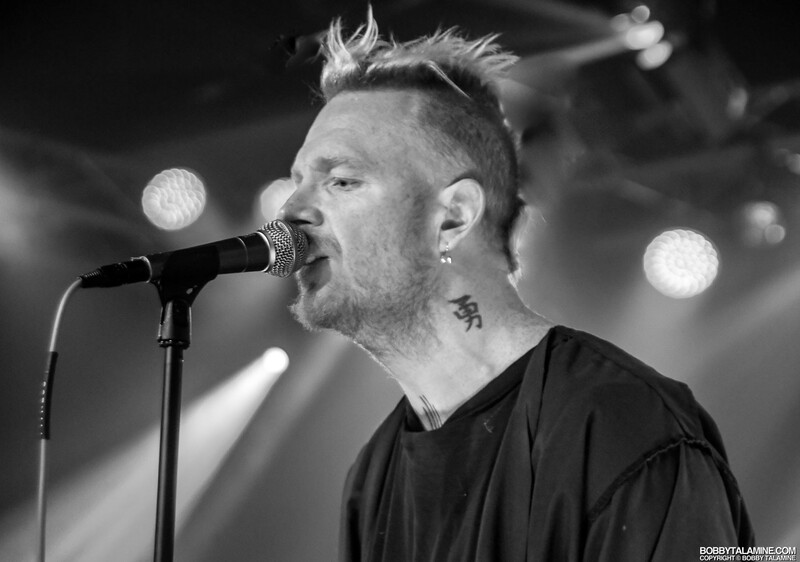 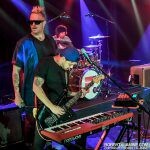 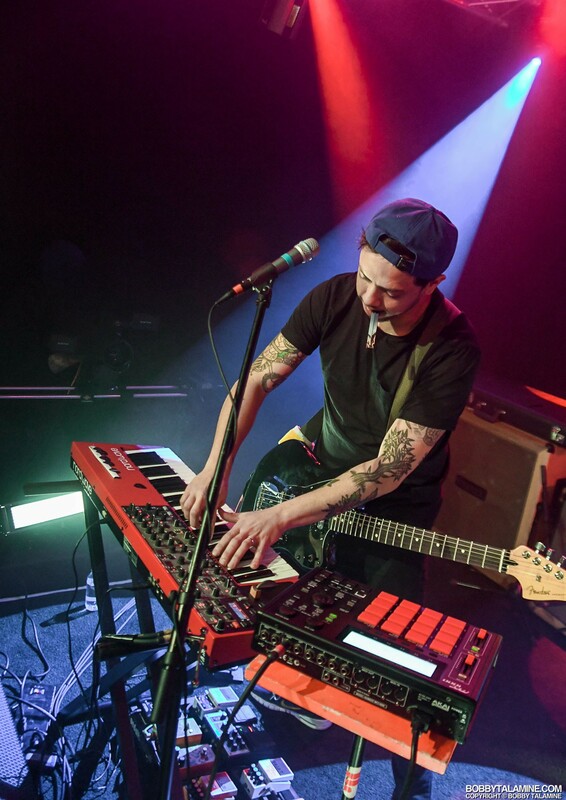 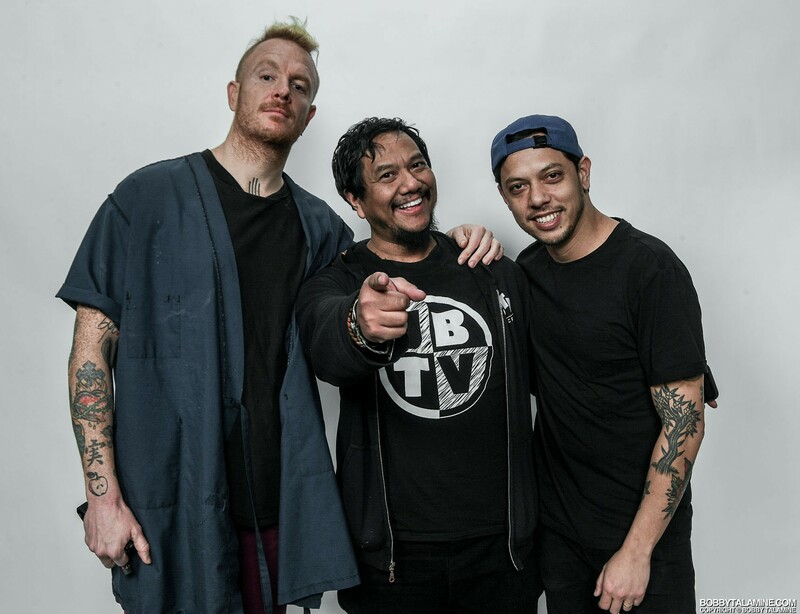 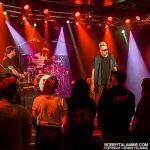 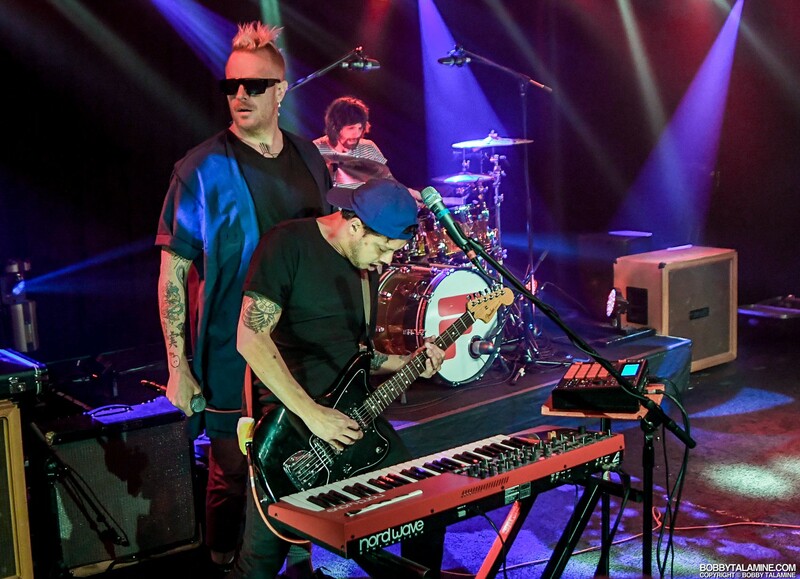 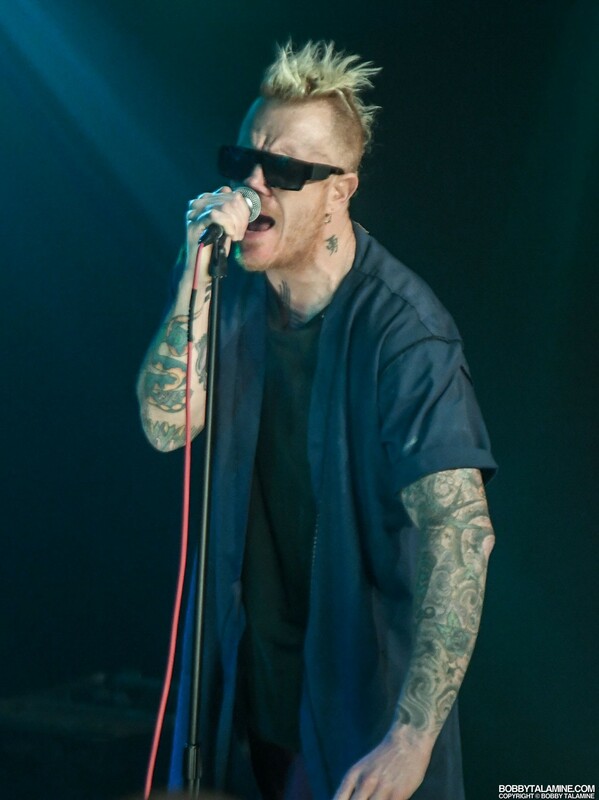 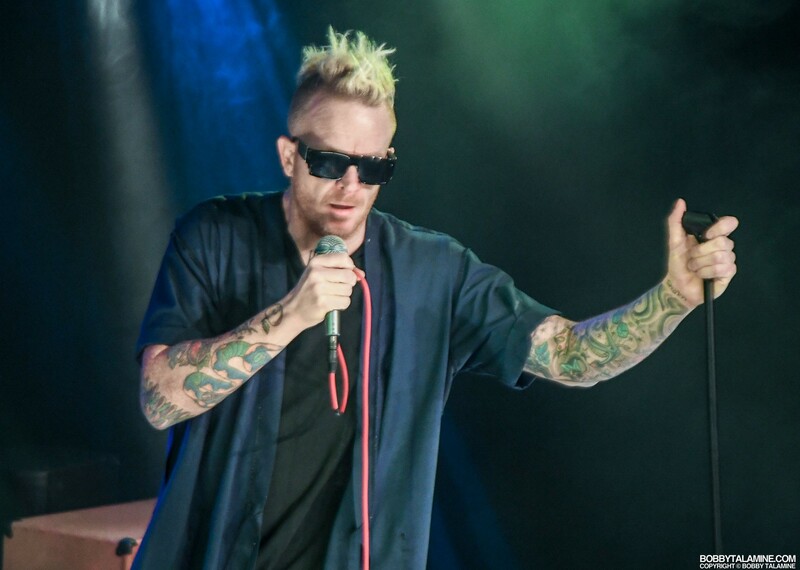 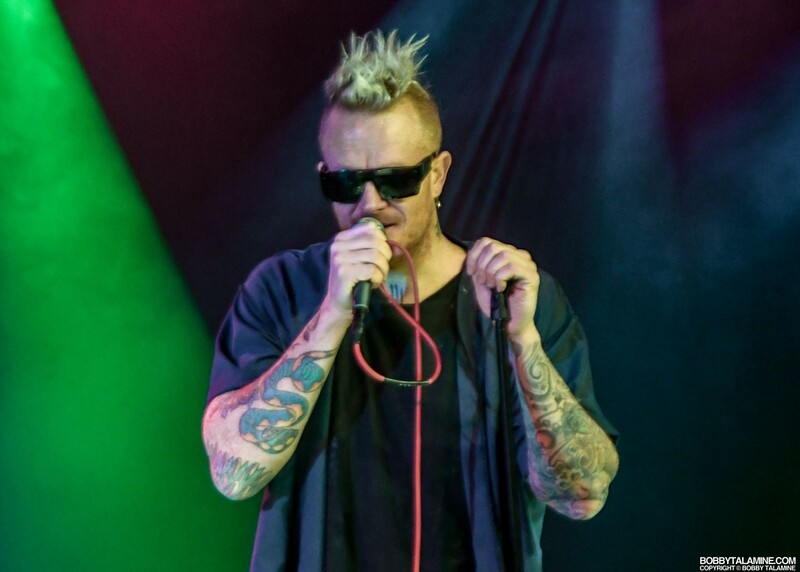 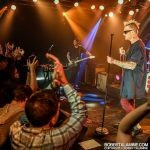 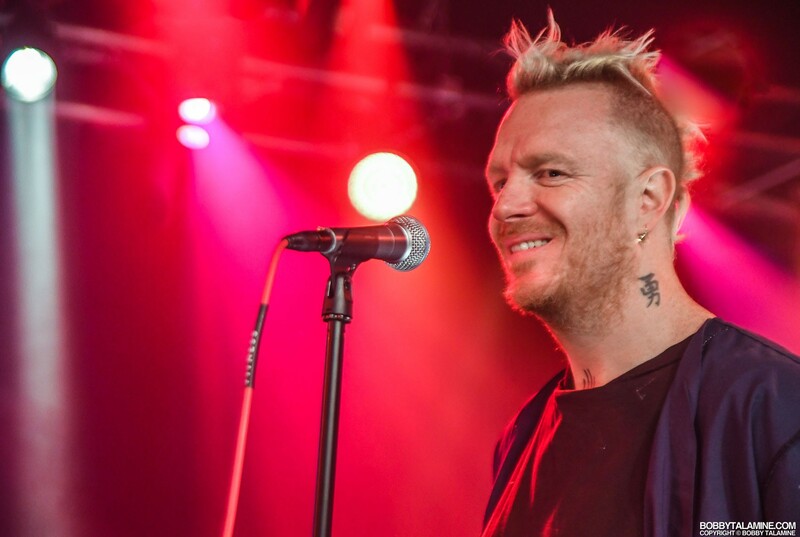 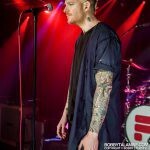 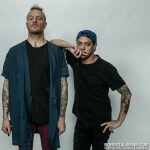 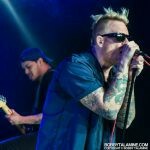 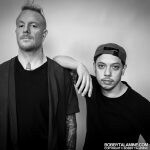 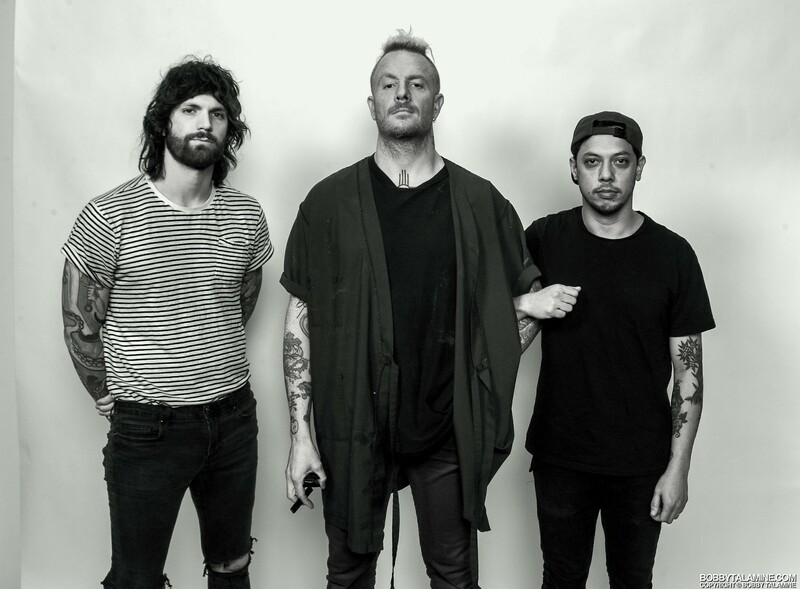 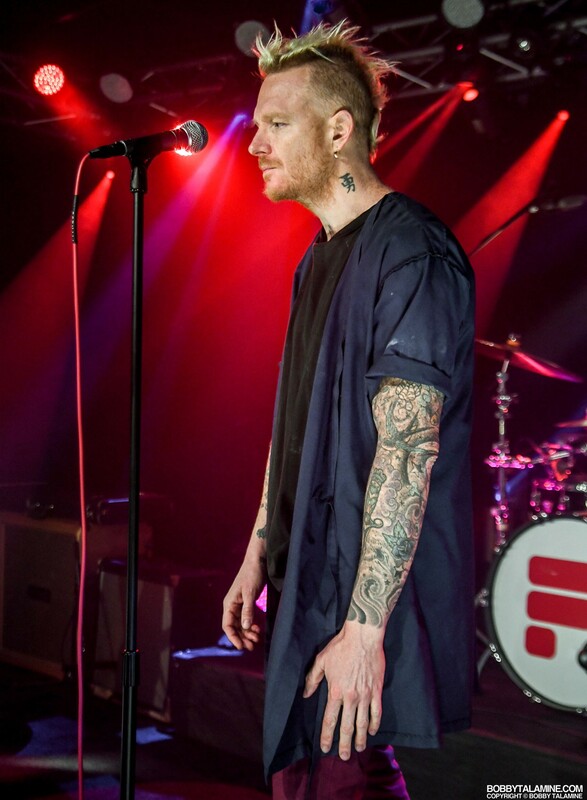 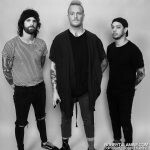 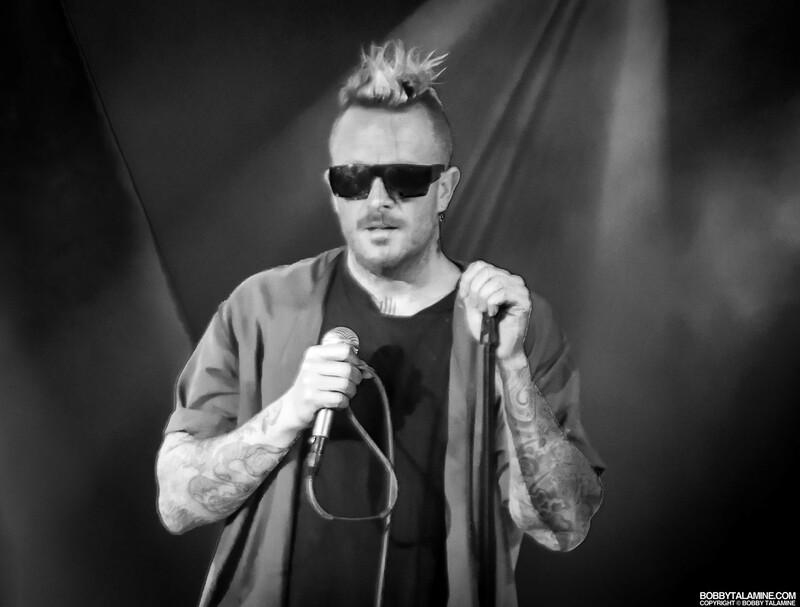 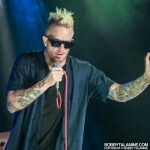 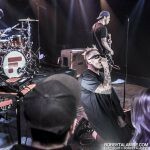 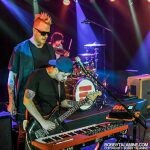 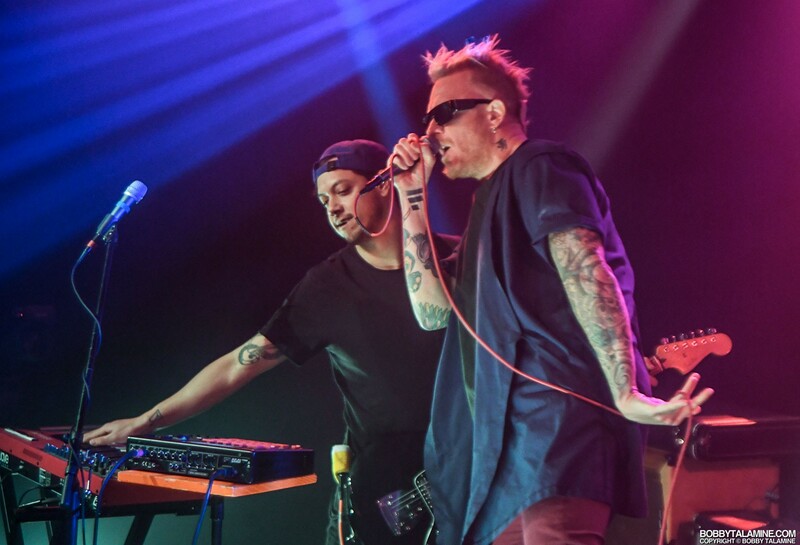 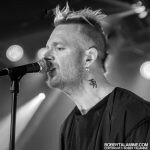 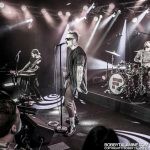 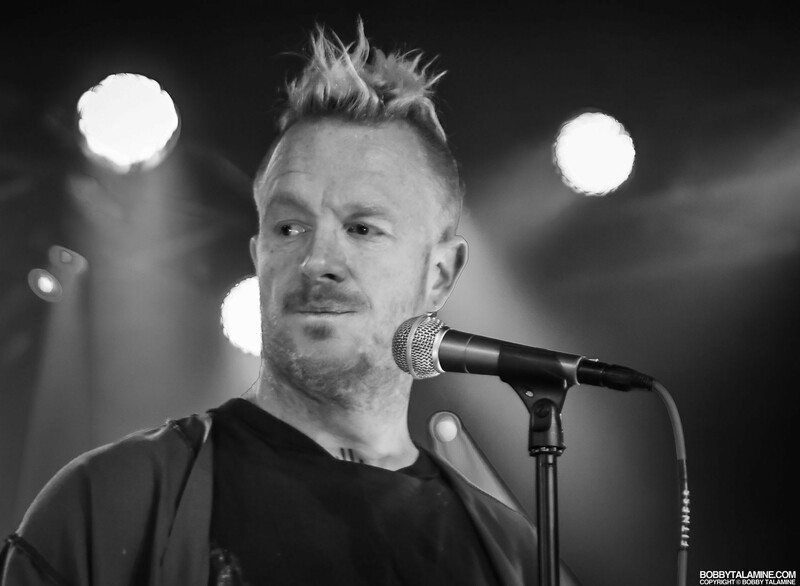 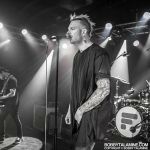 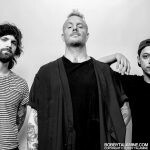 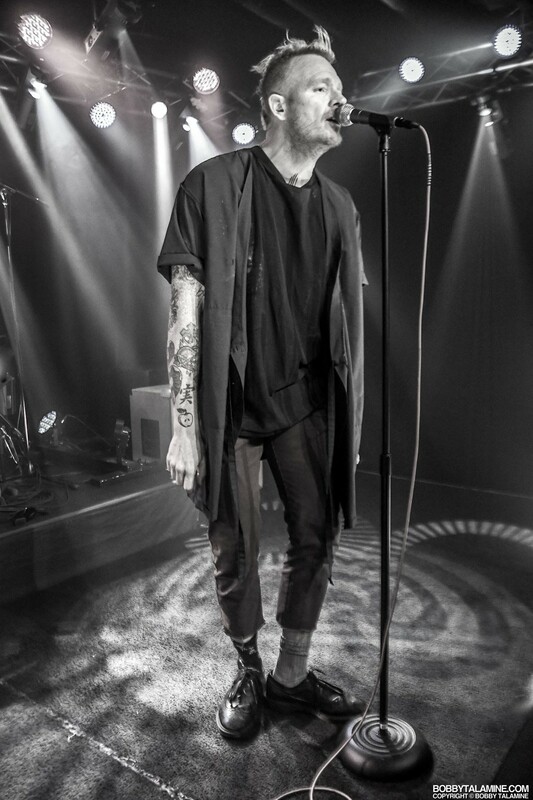 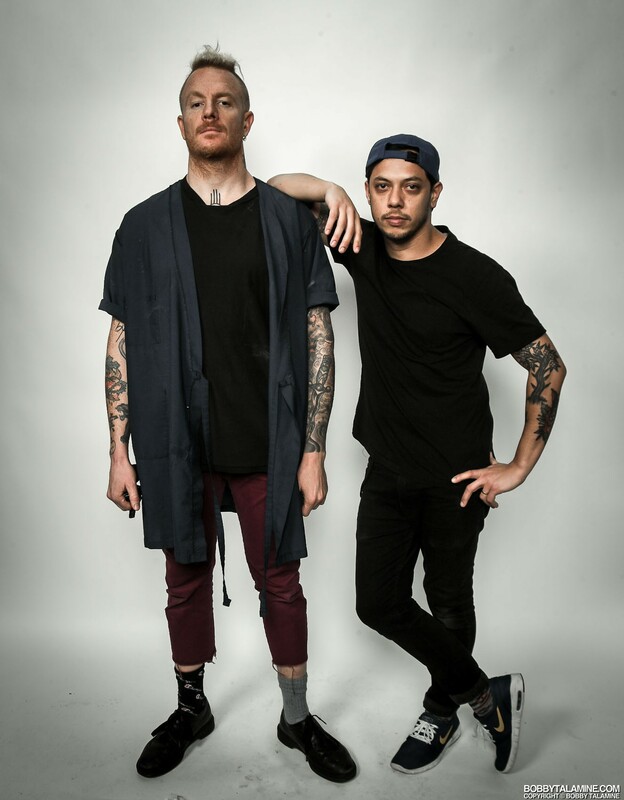 Kenny Carkeet, former keyboardist of Awolnation), and Max Collins (lead vocalist of Eve6), bring a high minded pedigree of like minded sophistication to their songs and live performances. 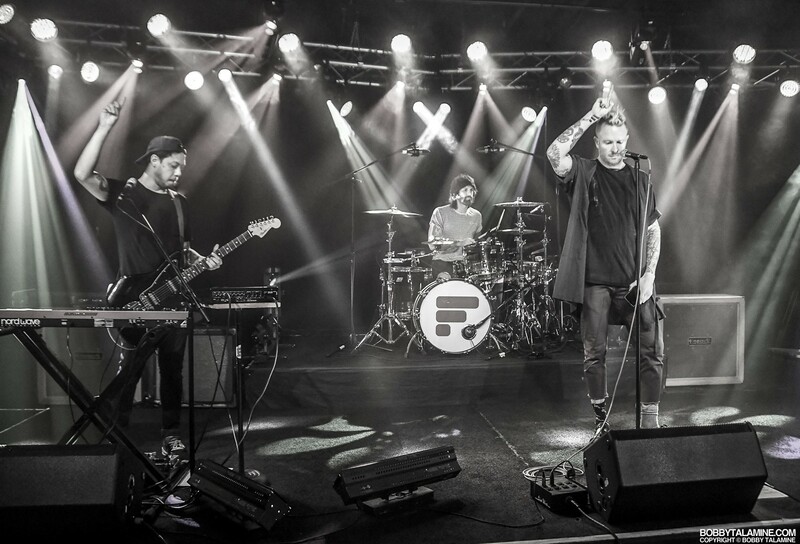 Fitness have a laid back vibe about them, with emphasis on the word FUN when performing live. 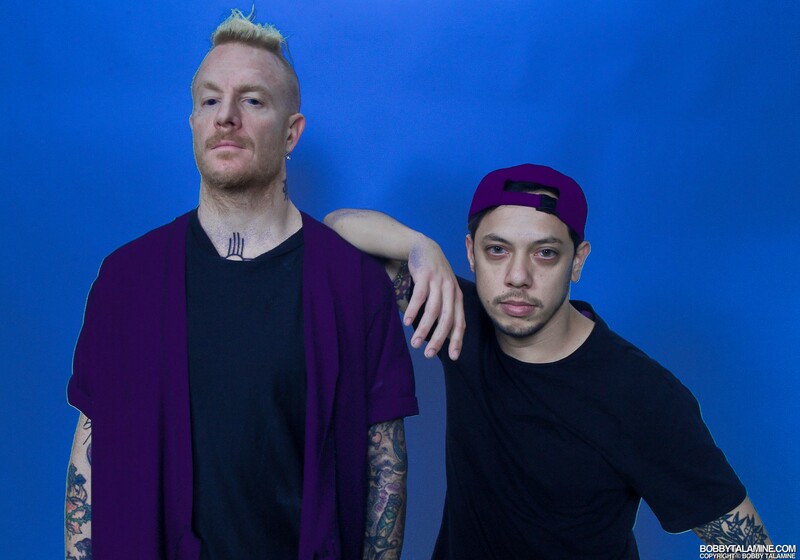 Carkeet and Collins bonded over a love for ODB, Public Enemy, and a sincere desire to explore creative places in their music. 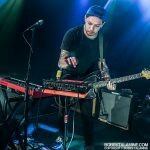 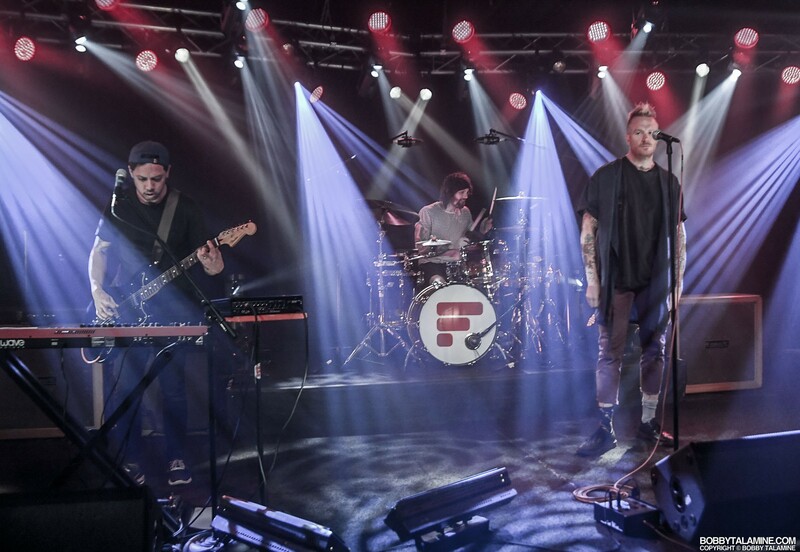 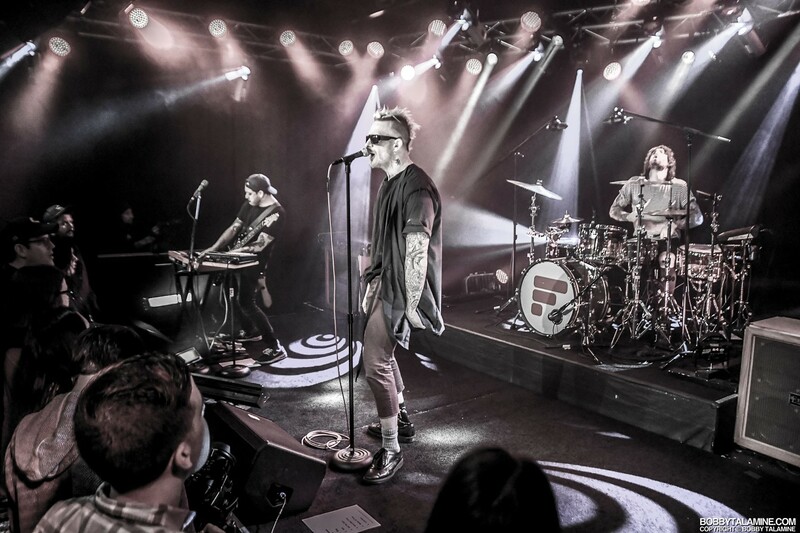 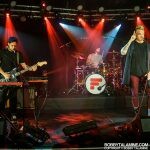 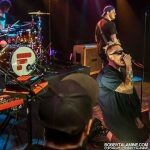 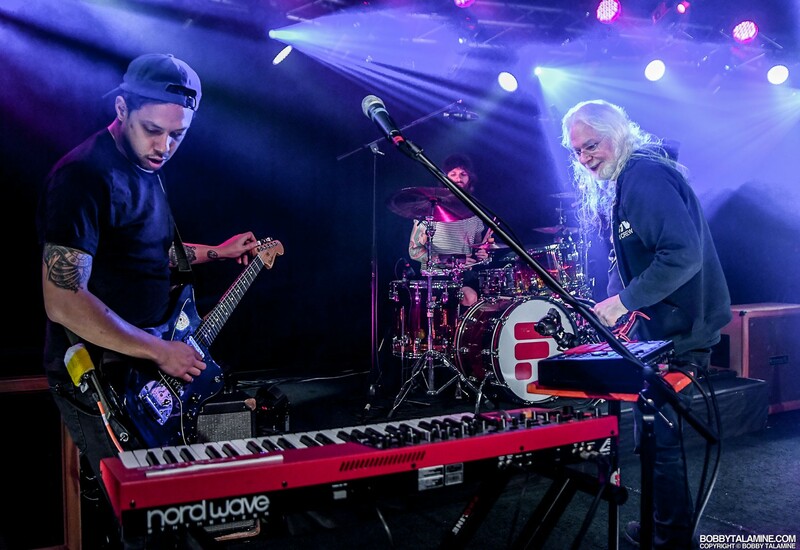 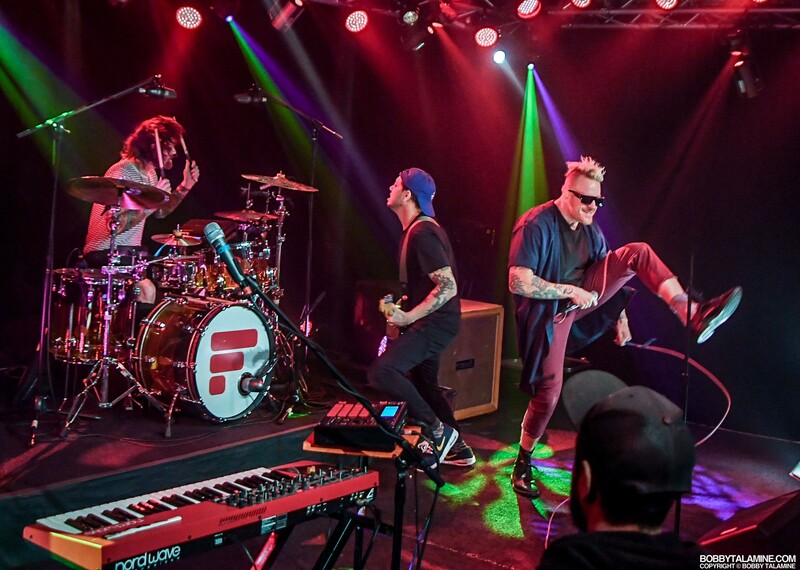 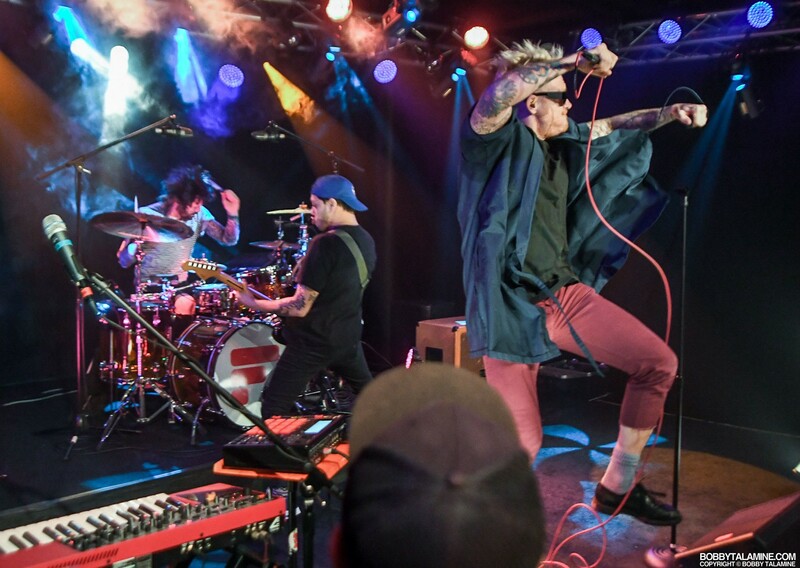 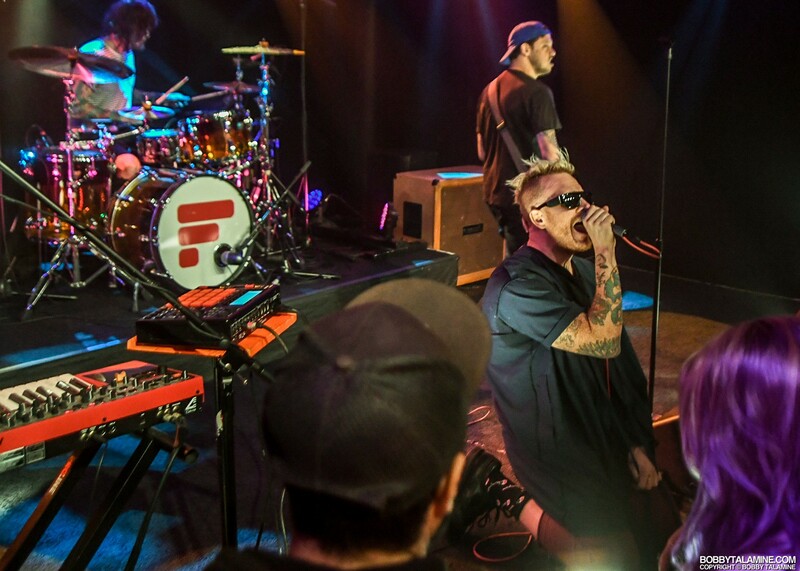 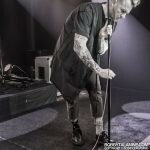 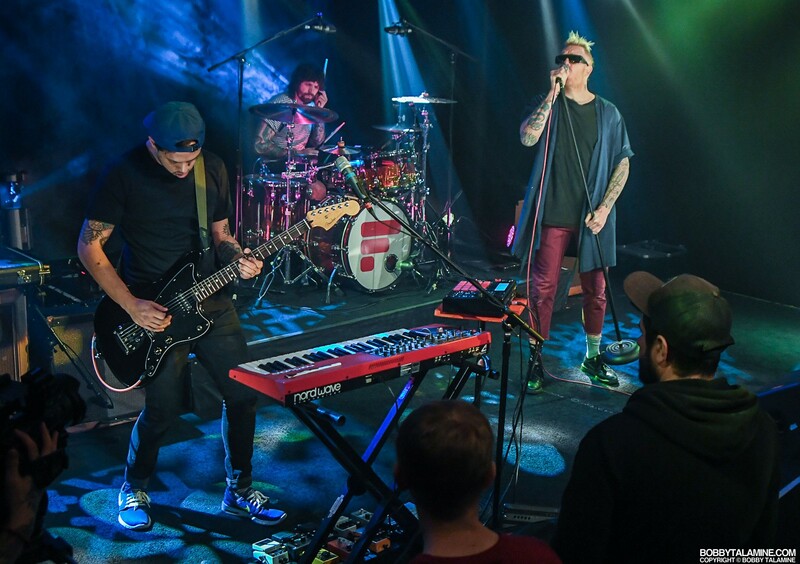 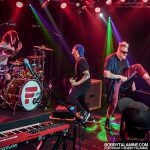 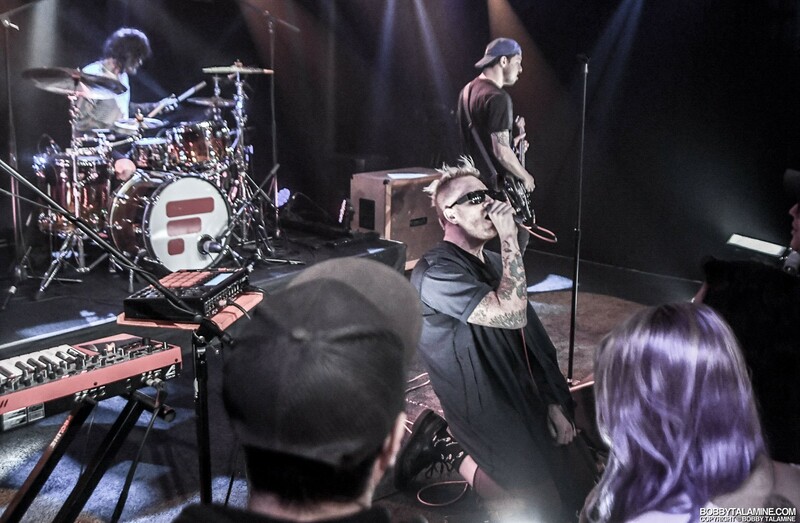 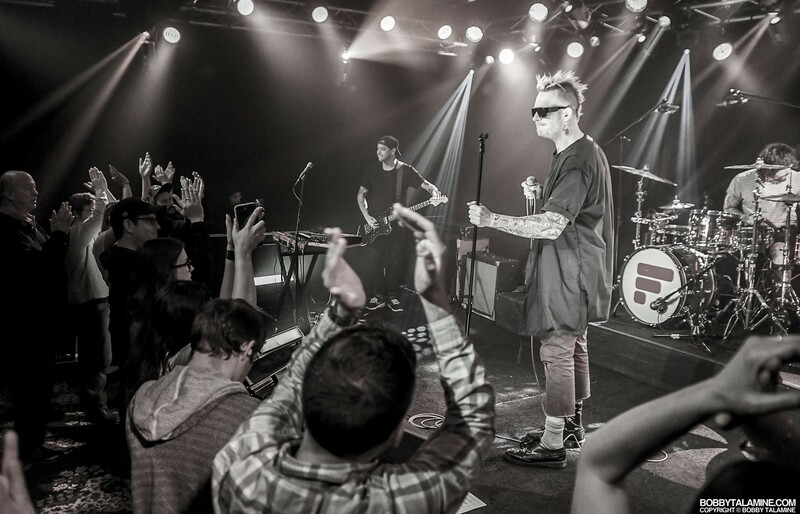 The result is the band Fitness, whose music is best described as aggressive synth pop with alternative rock melodies, and hyper musicianship to bring the necessary oomph when performing the songs live. 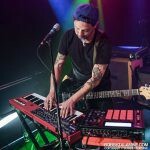 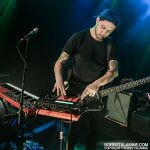 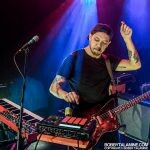 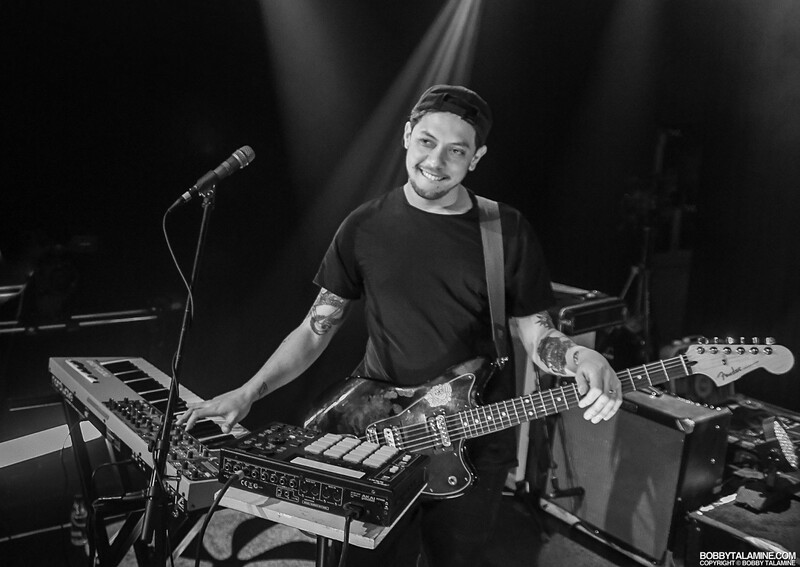 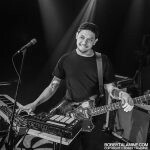 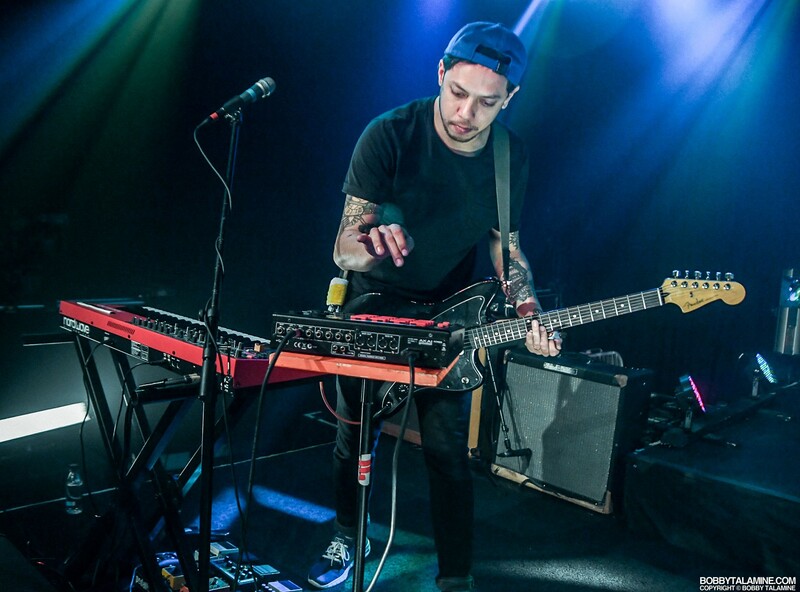 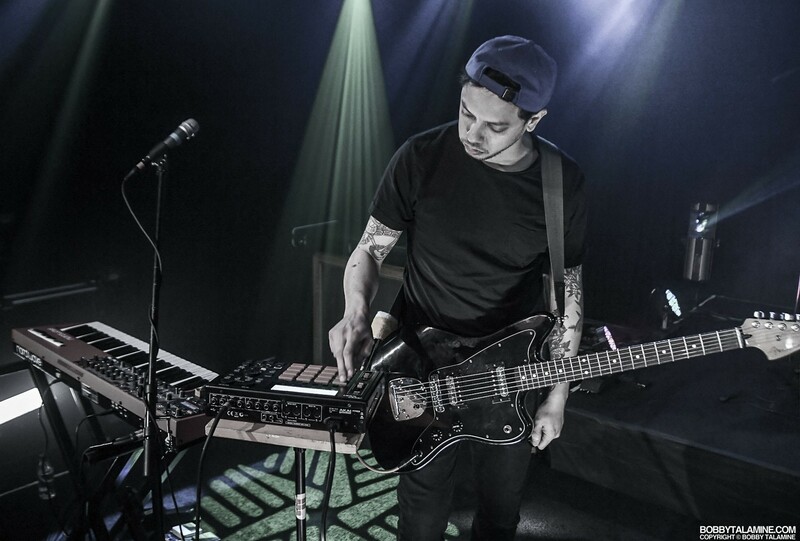 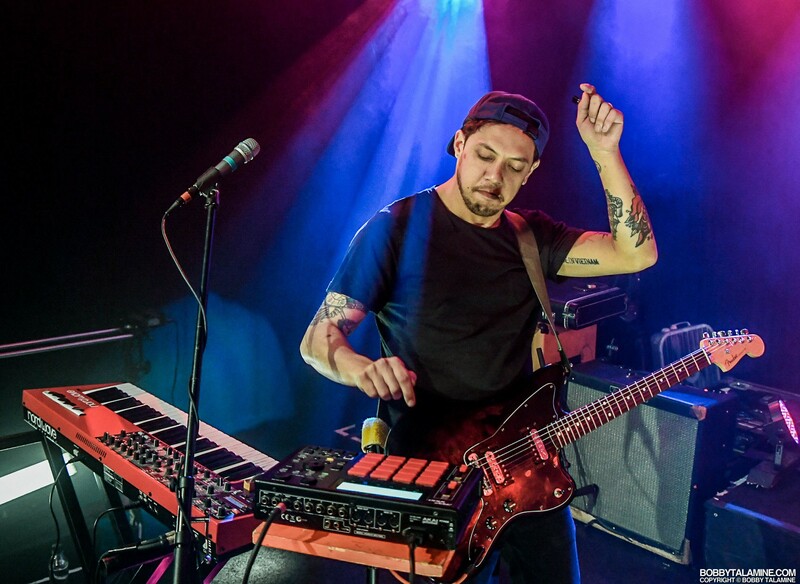 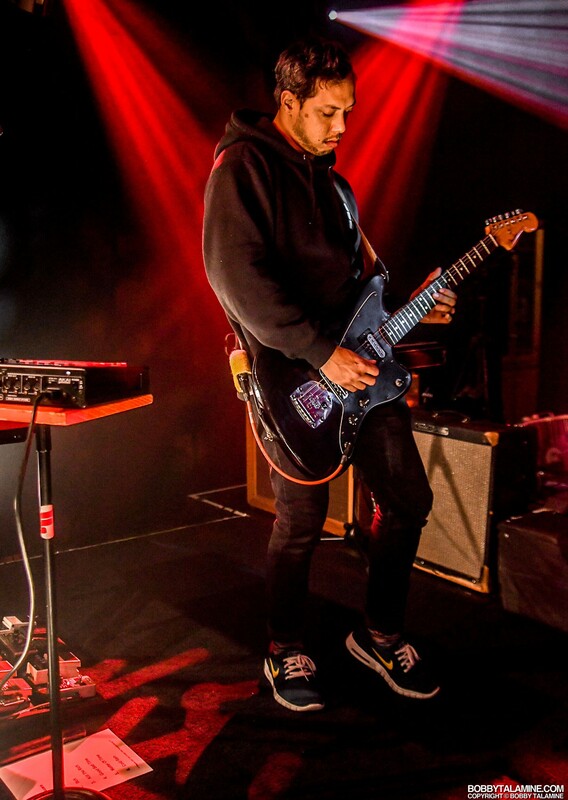 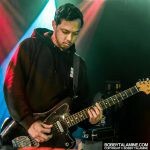 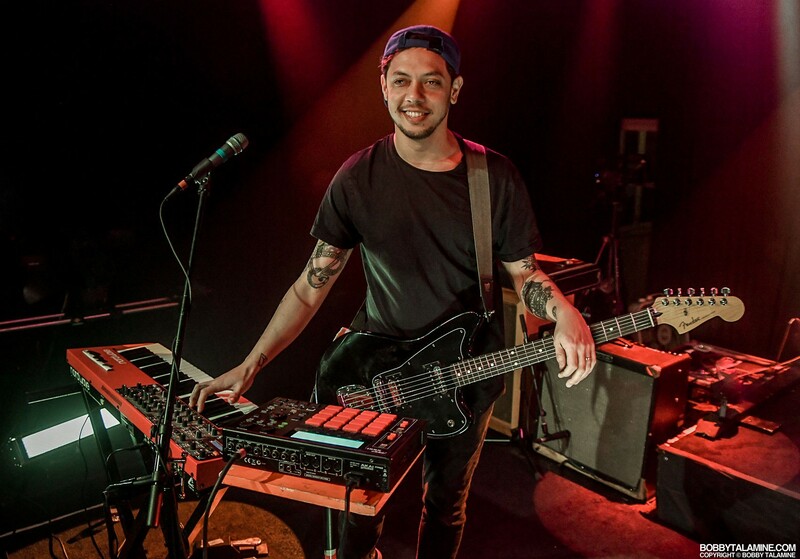 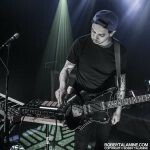 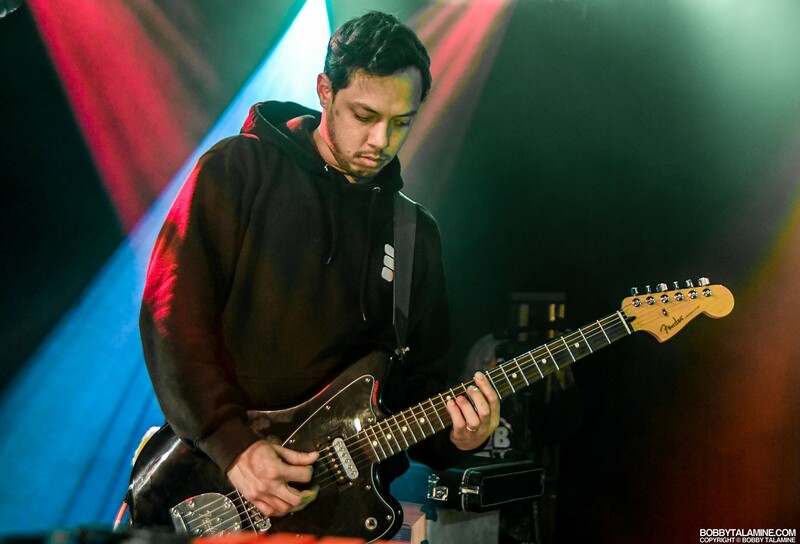 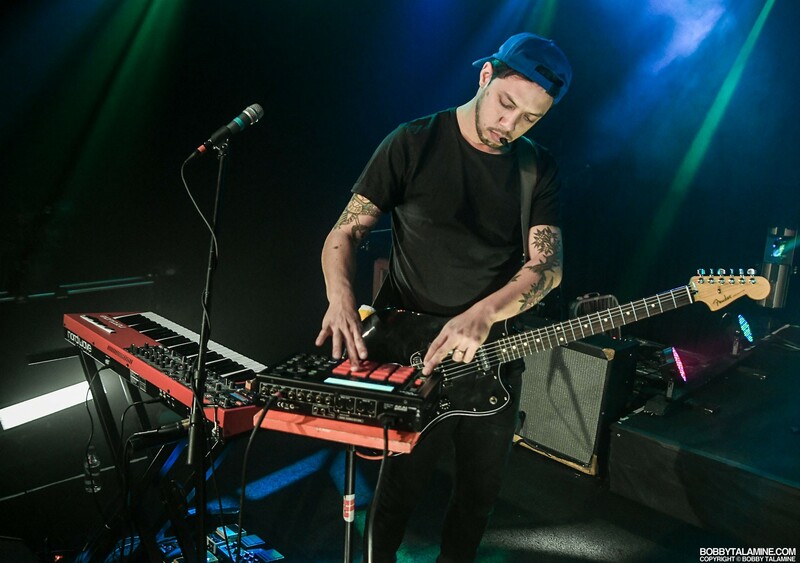 Kenny Carkeet is the kind of musician who can’t stand still, roaming the stage guitar in hand, moving to the beats and multi tasking at the keyboards front and center. 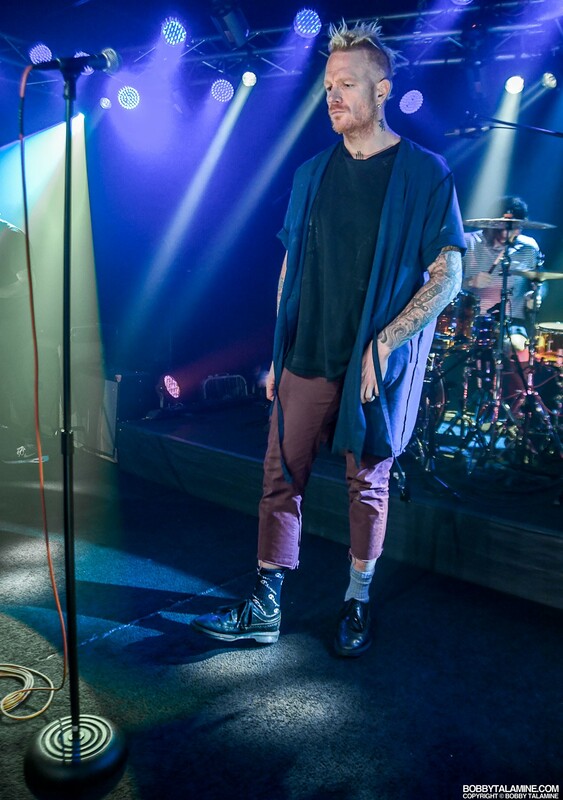 Max Collins on the other hand, is more low key, but still has his moments when he elevates his game for manic prancing and the occasional leg kick. 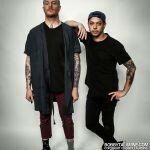 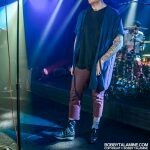 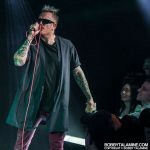 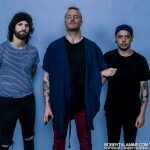 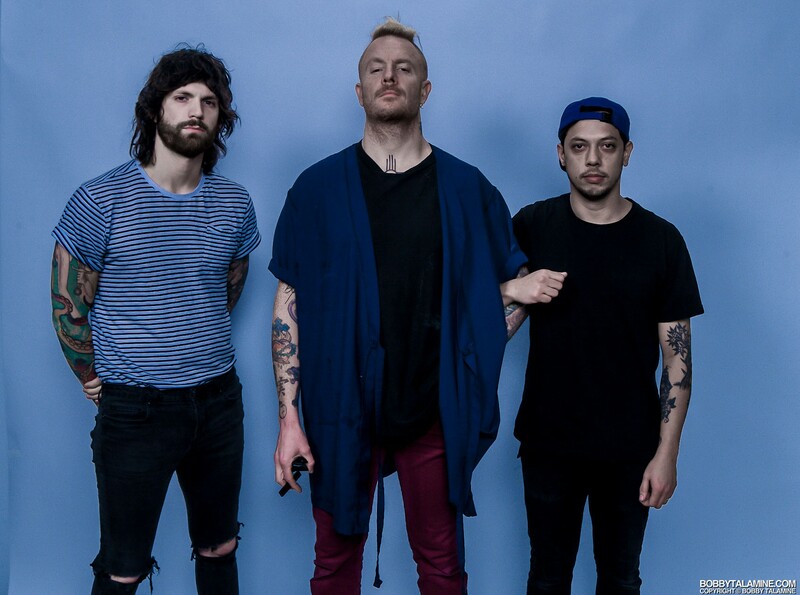 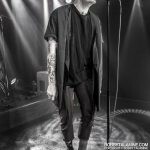 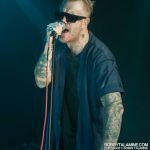 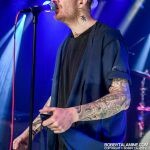 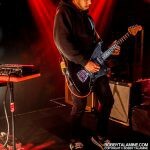 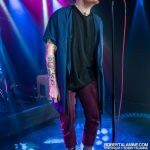 Their recent release “Karate” is very anti- establishment, which you’ll find particularly noticeable in the music video for their single “Feel the Weight”. 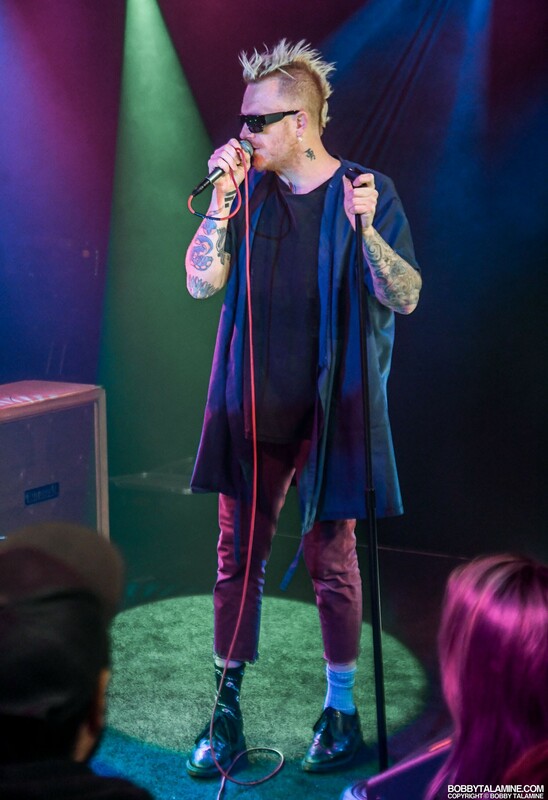 Let’s put it this way. 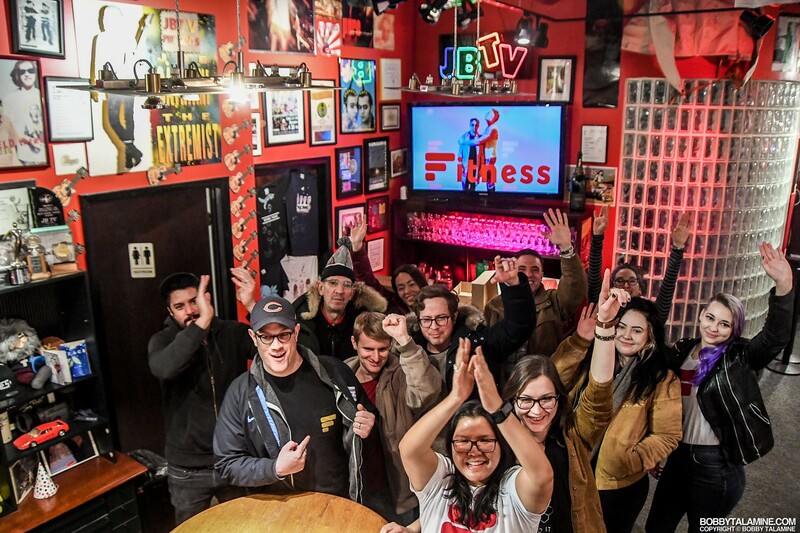 Fitness’s music is sonic rebellion, done up totally fun and brash. 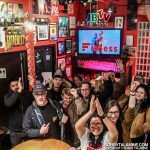 Kenny Carkeet and Max Collins of Fitness are a pleasant surprise gracing our stage at JBTV Music Television. 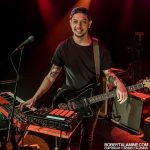 Currently opening for the band Kongos throughout North America: I highly recommend you get to the venues early to catch their set.